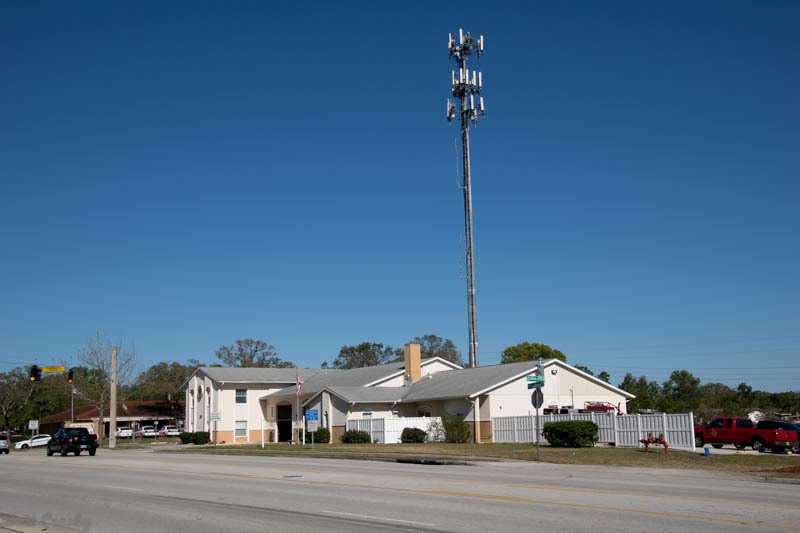 Located on the East coast of central Florida. 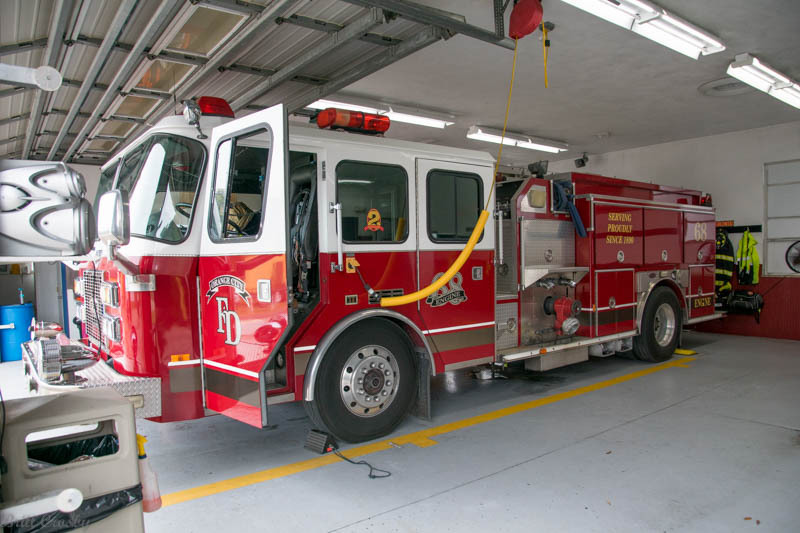 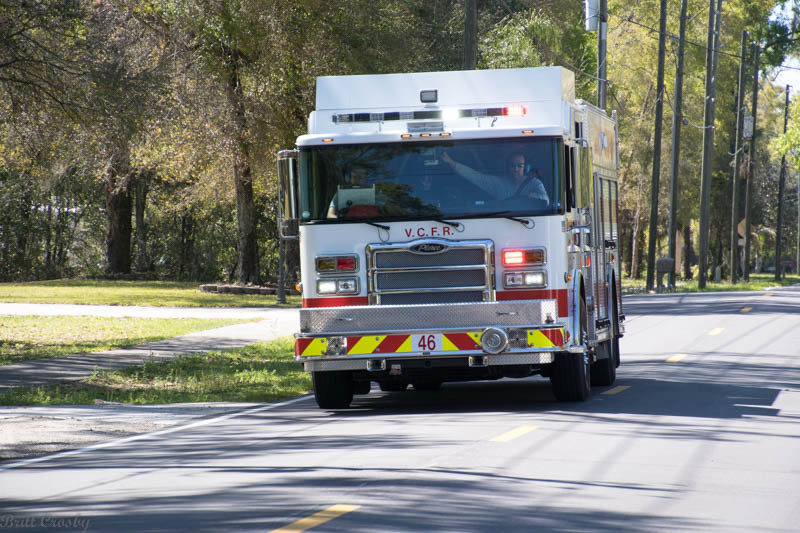 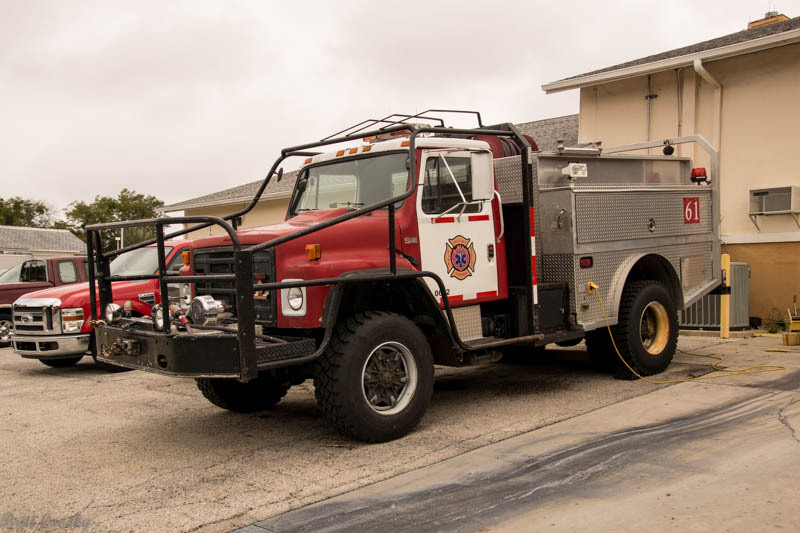 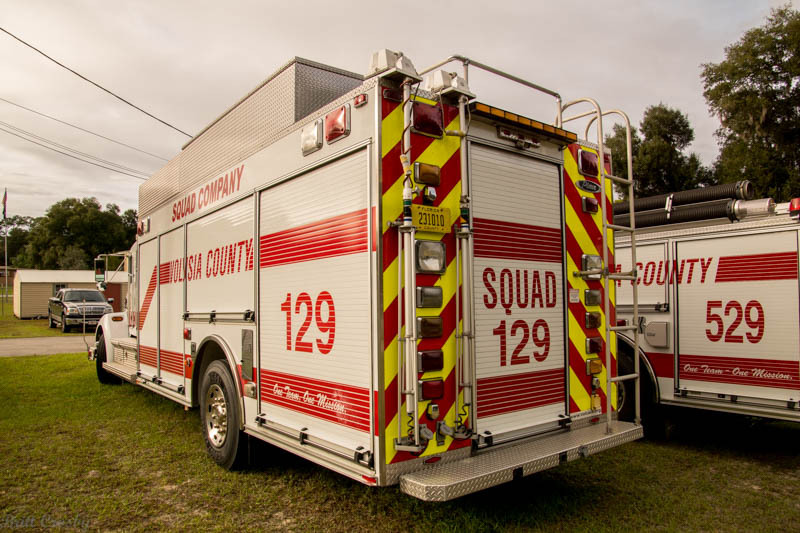 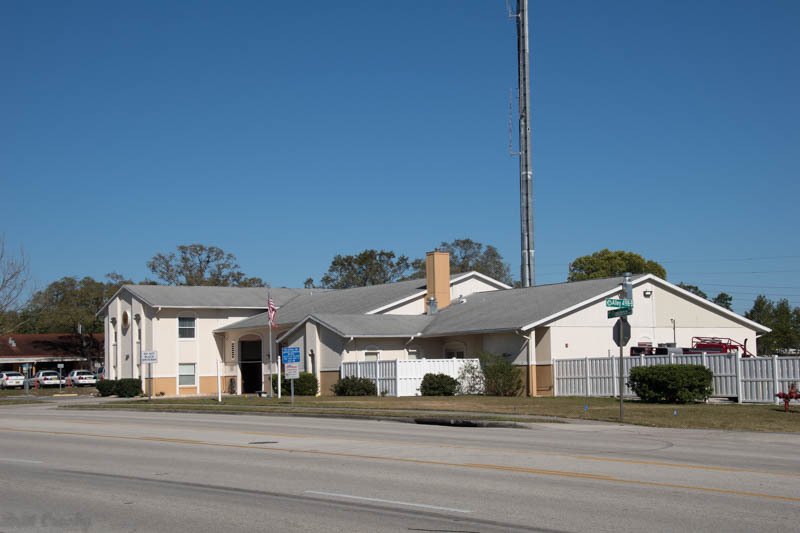 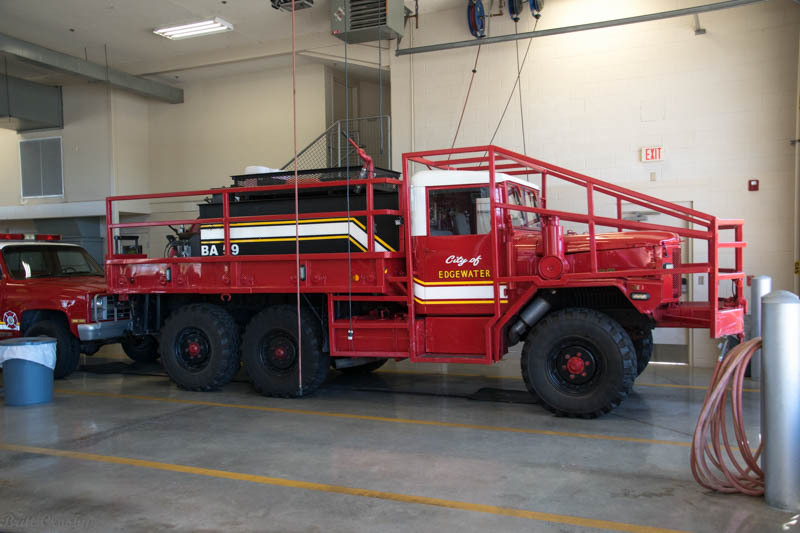 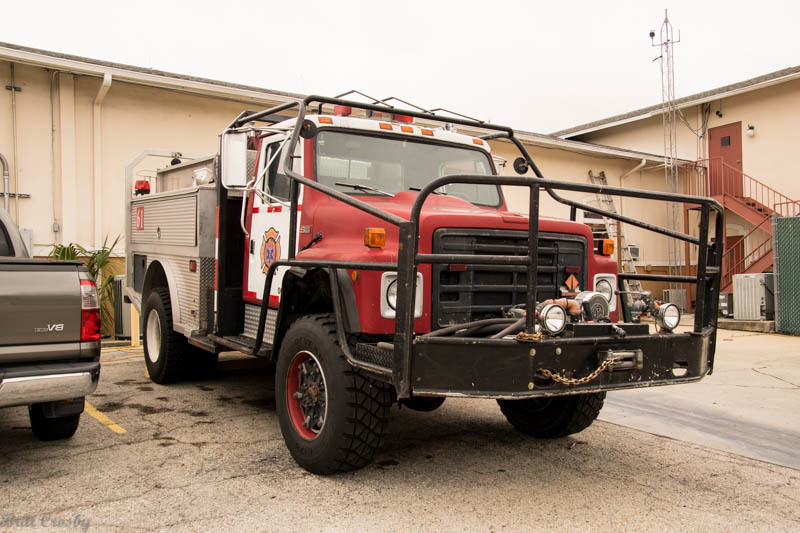 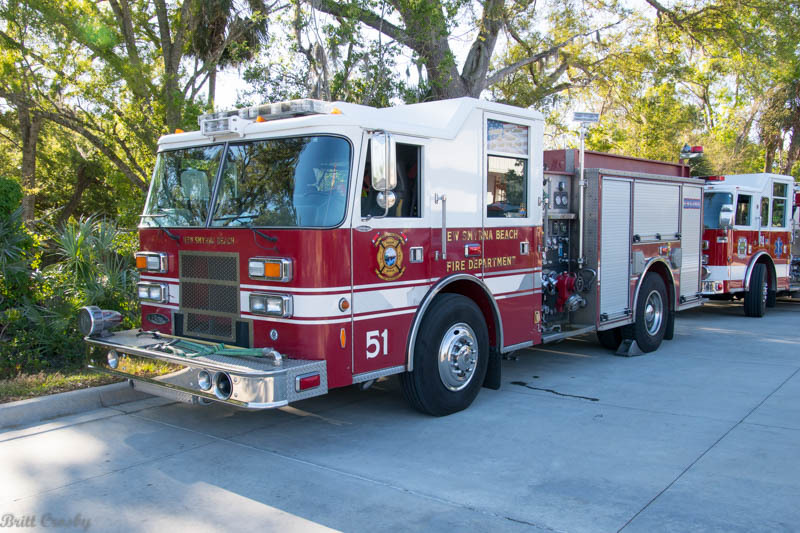 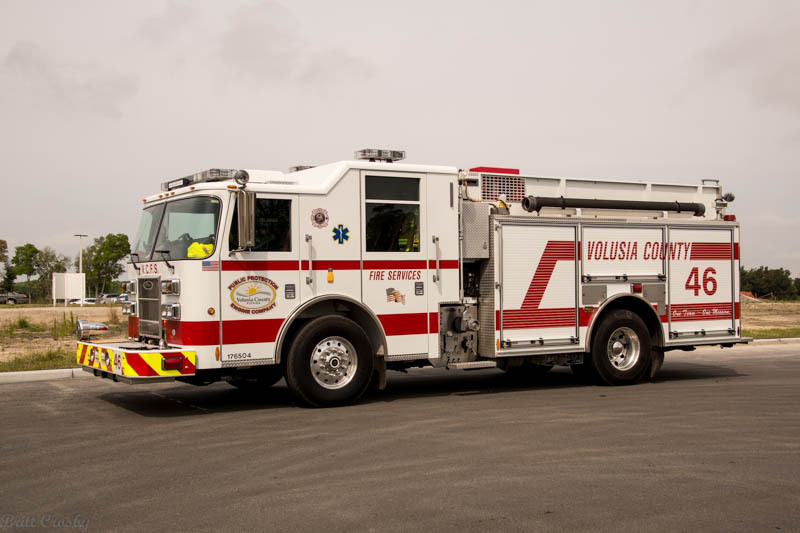 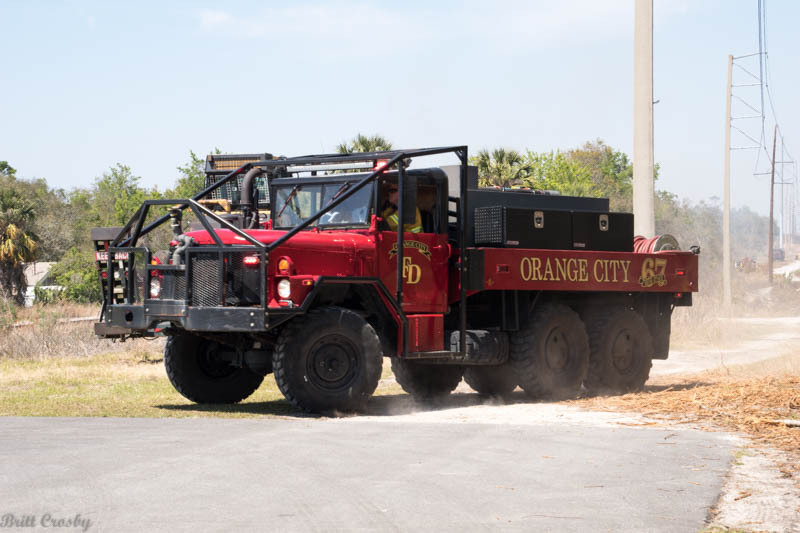 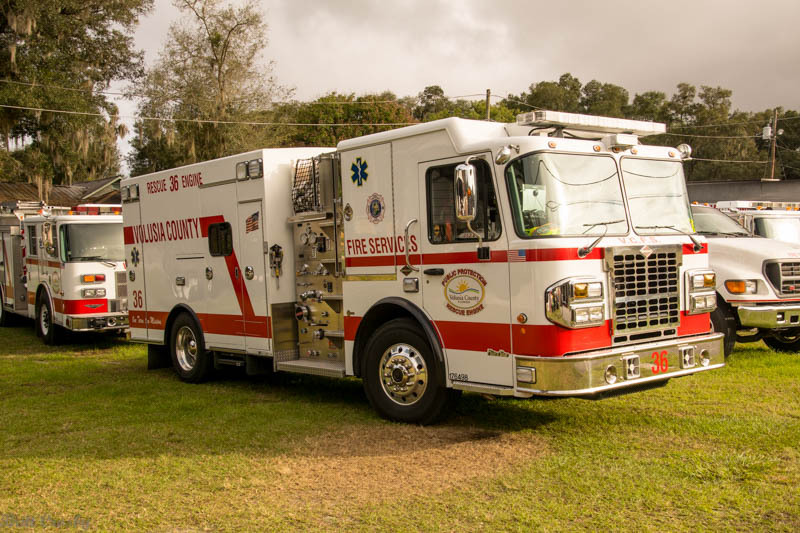 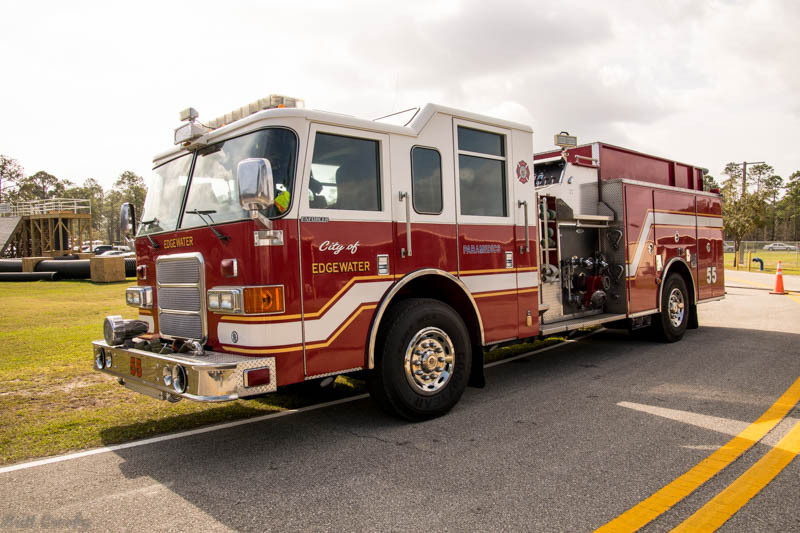 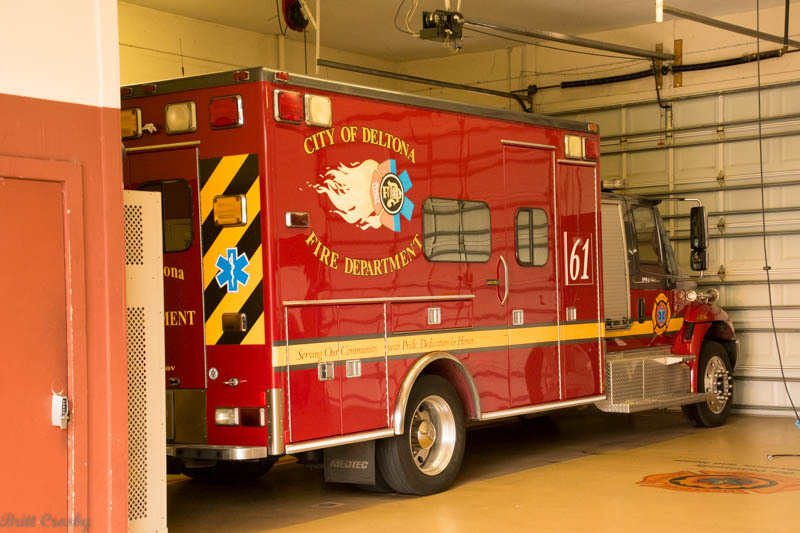 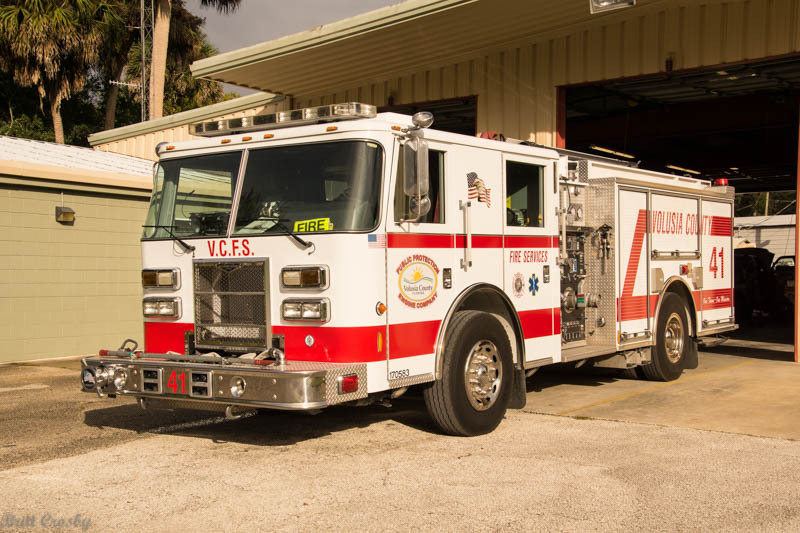 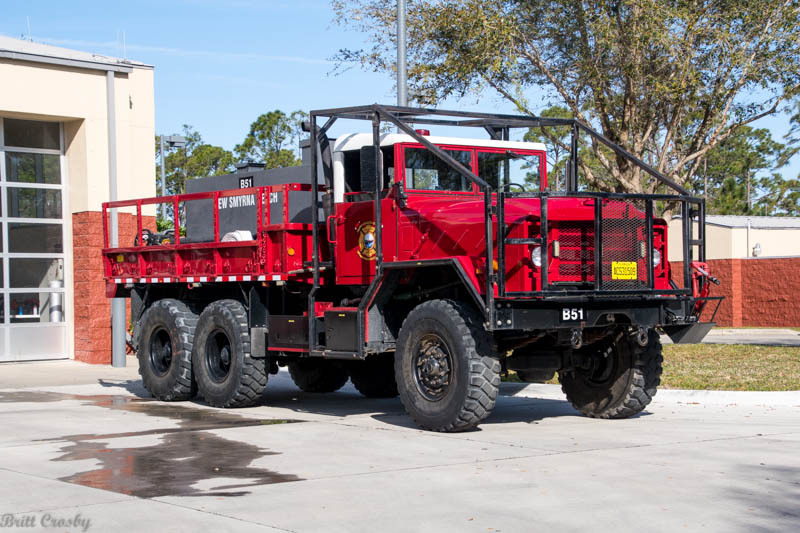 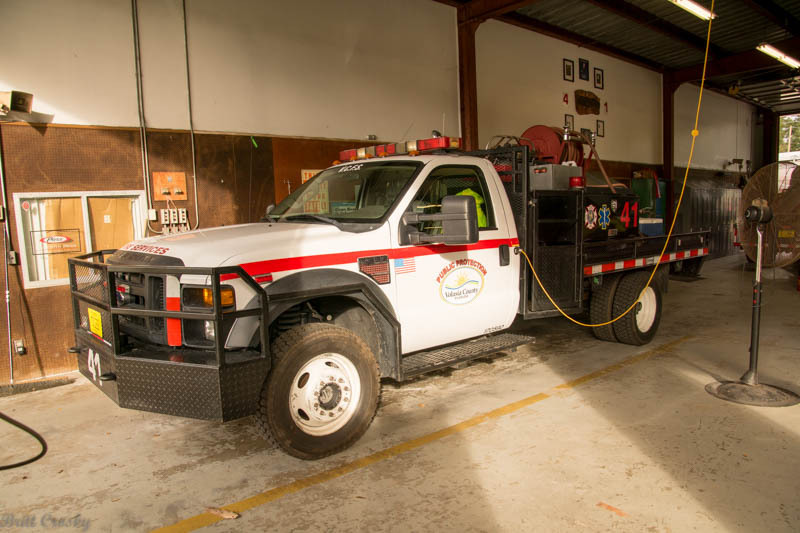 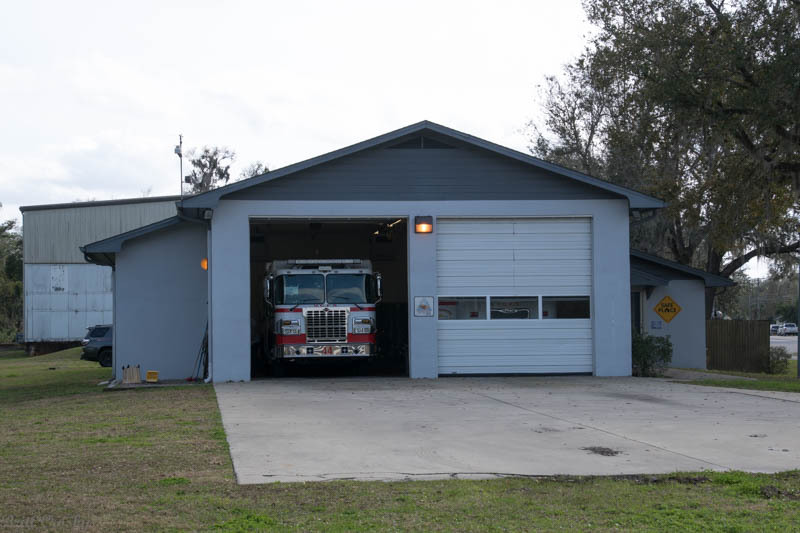 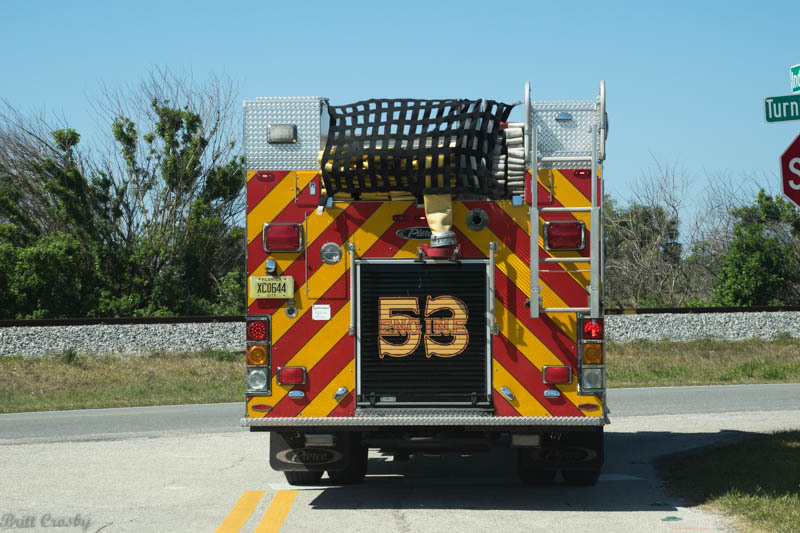 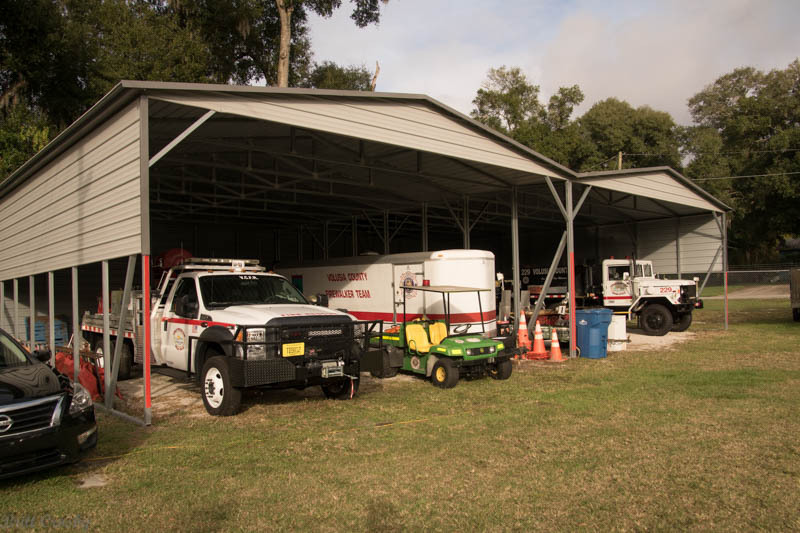 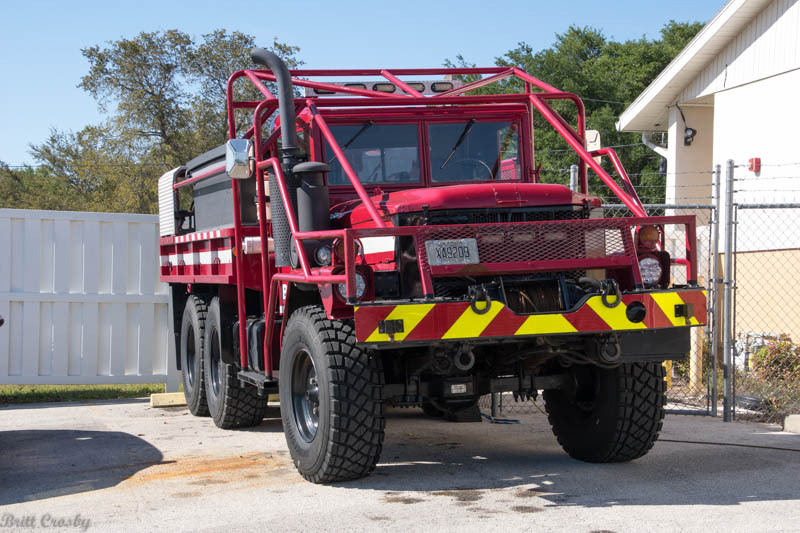 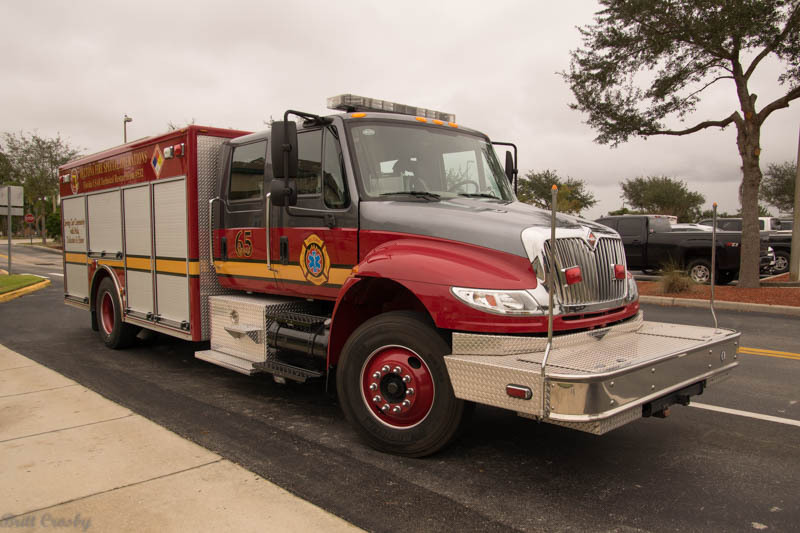 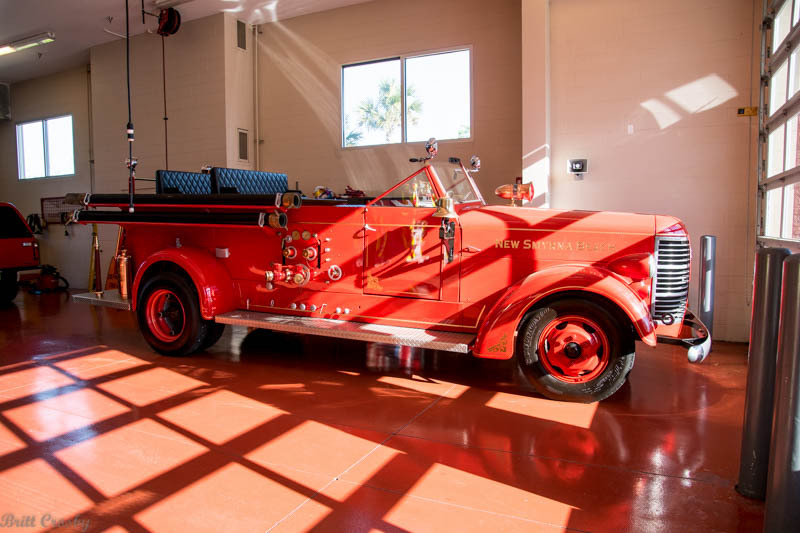 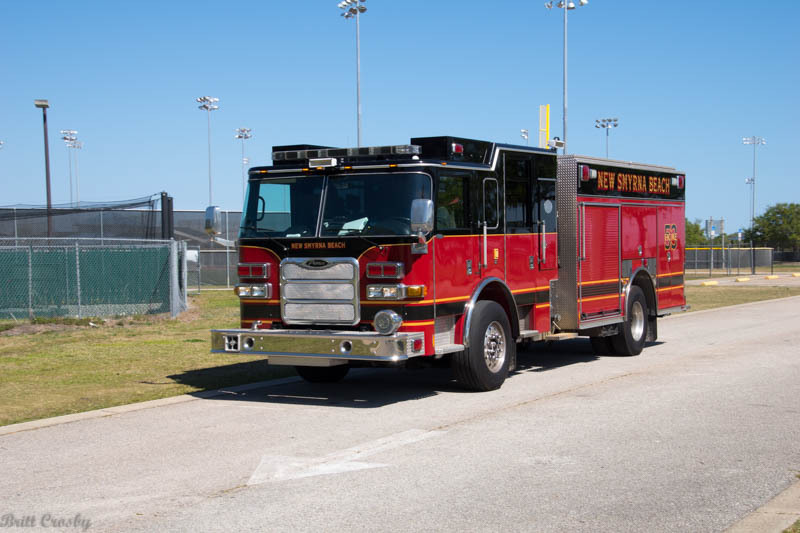 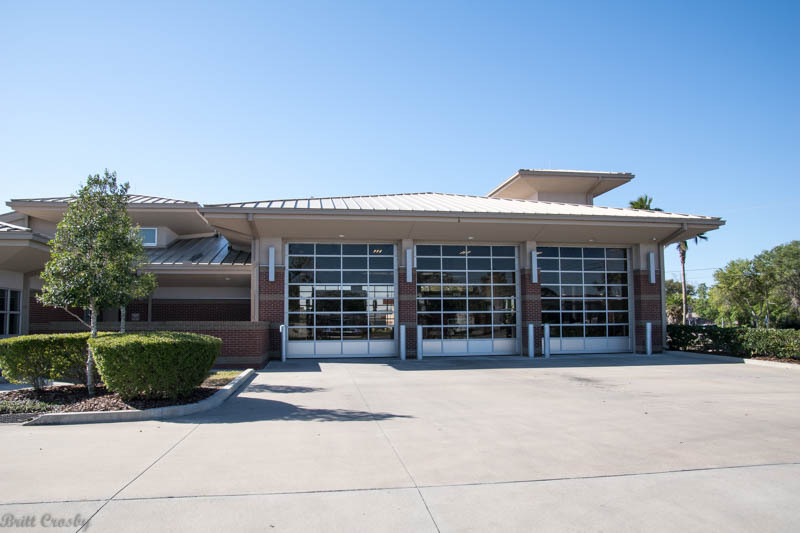 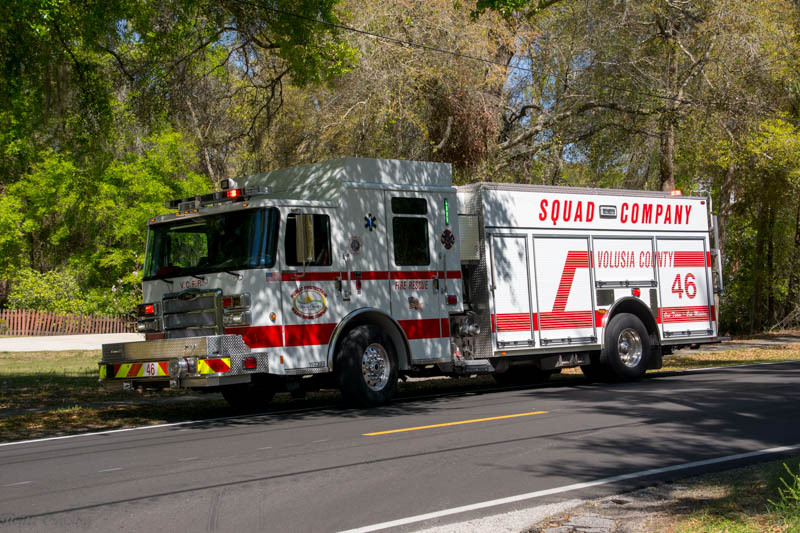 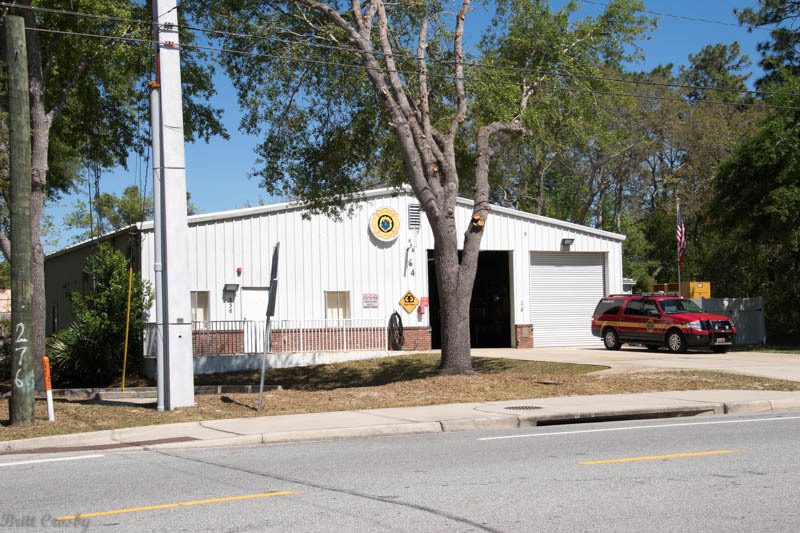 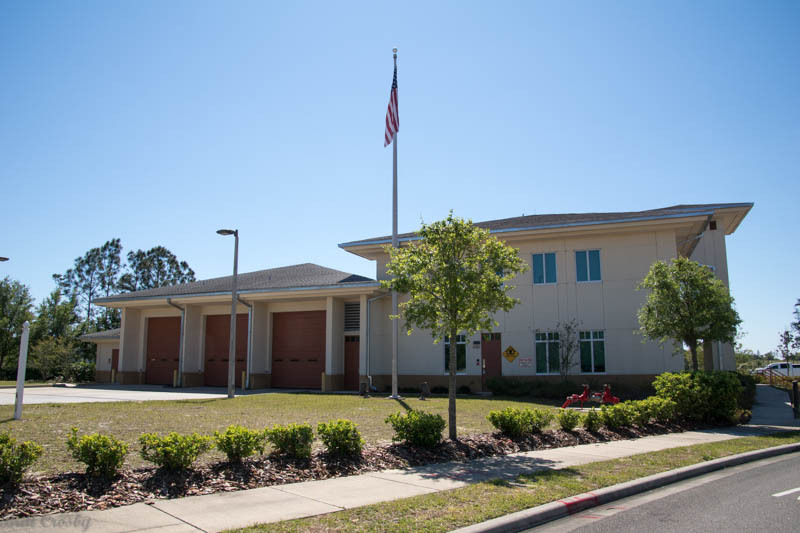 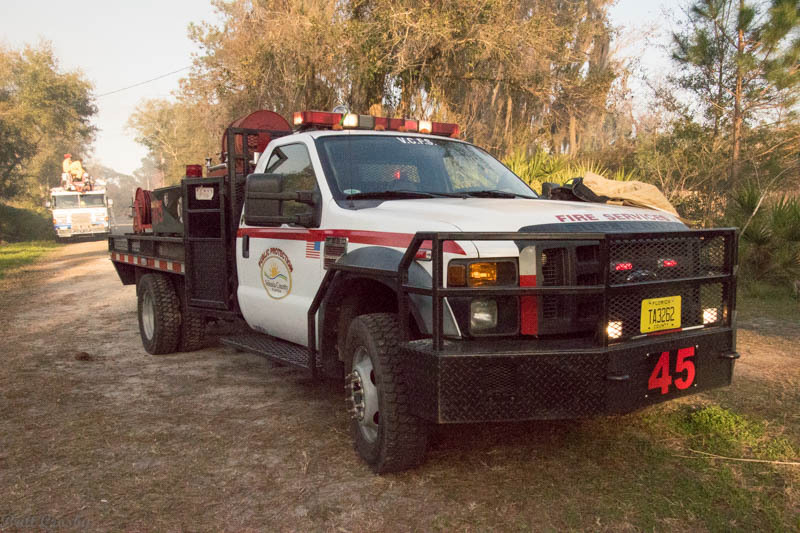 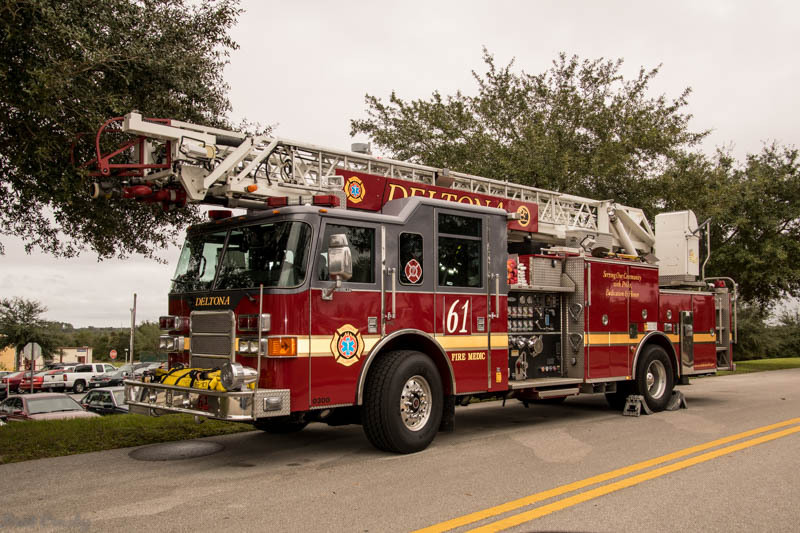 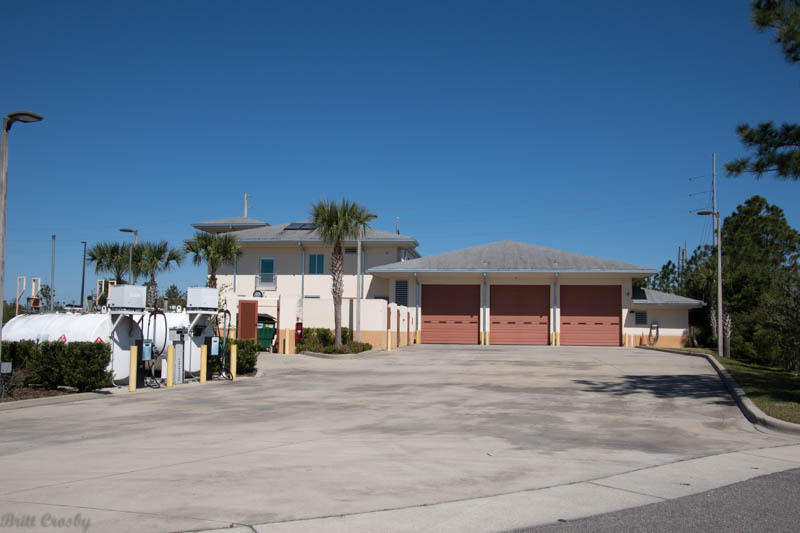 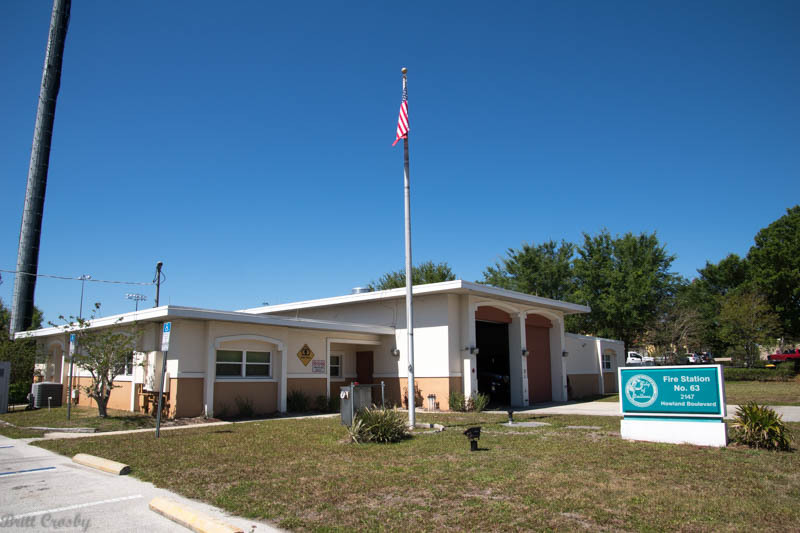 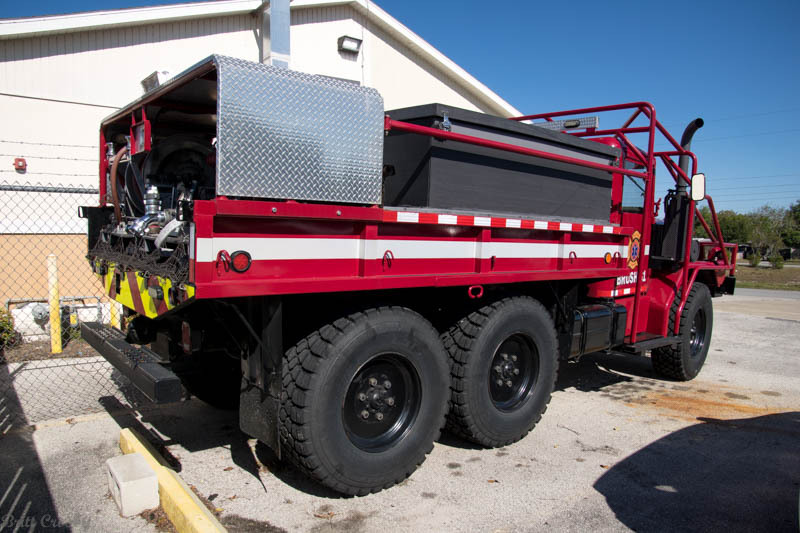 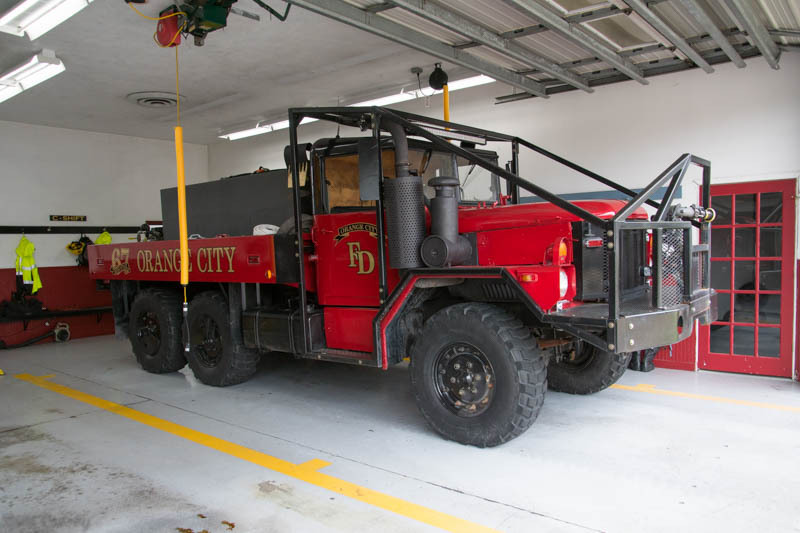 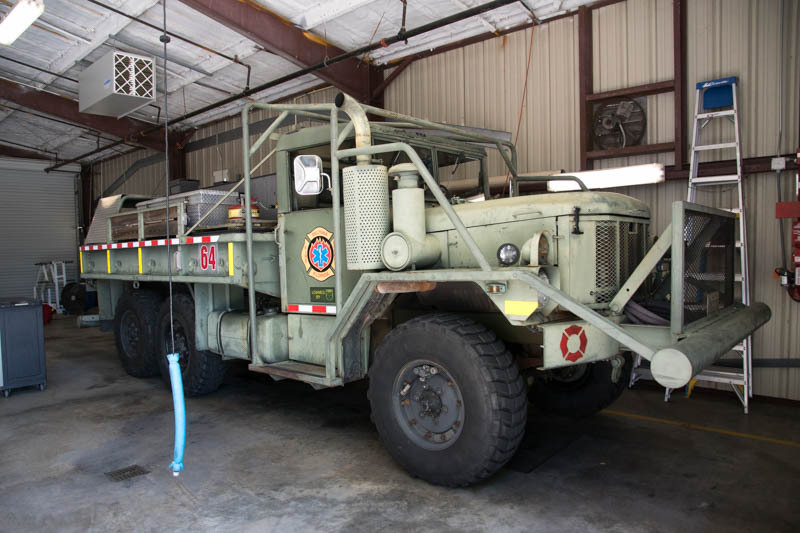 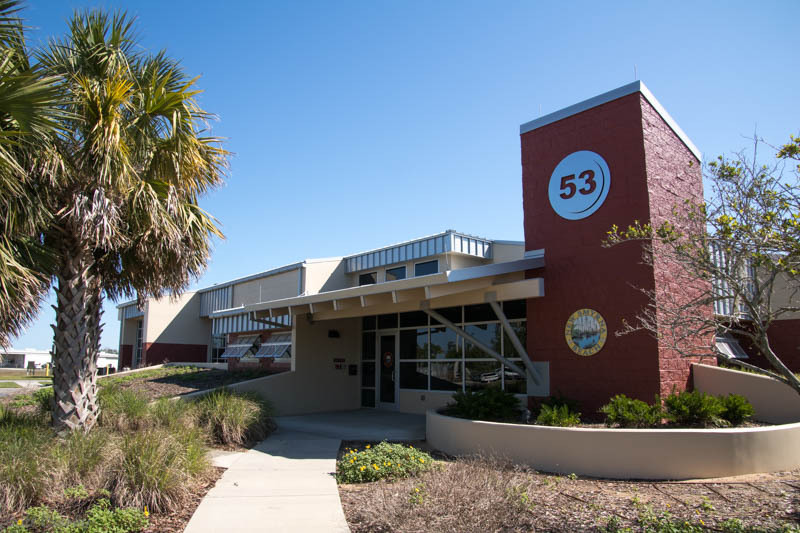 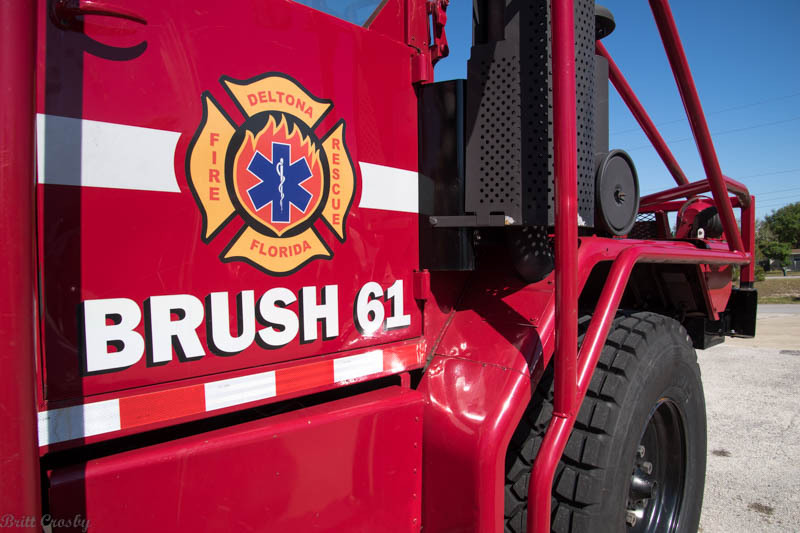 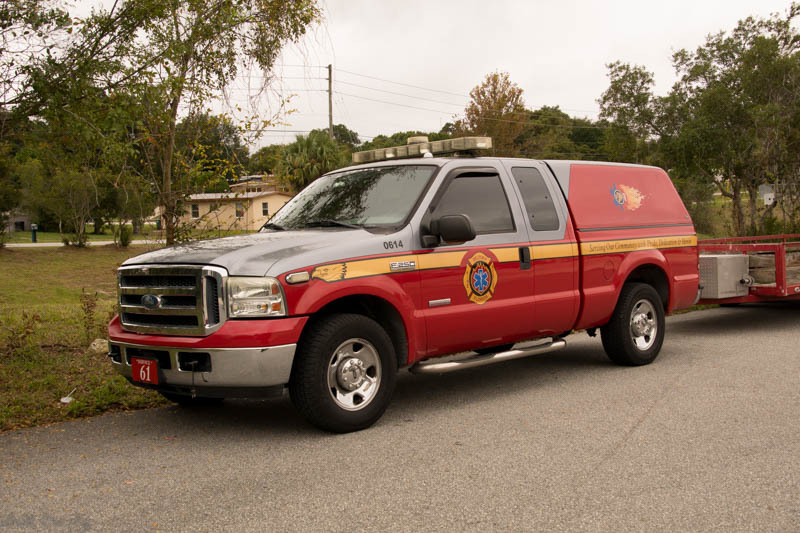 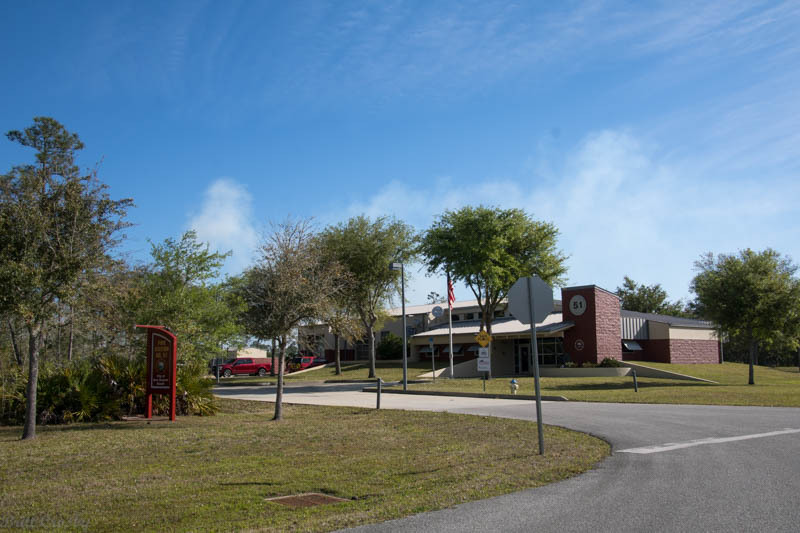 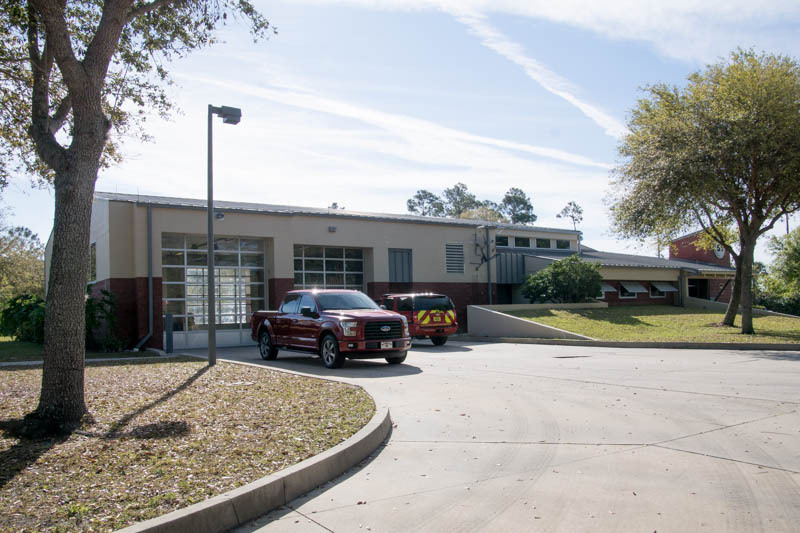 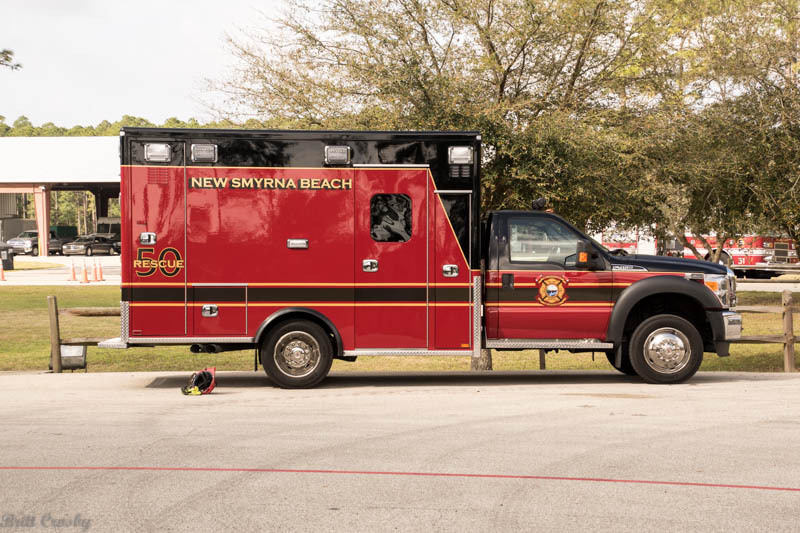 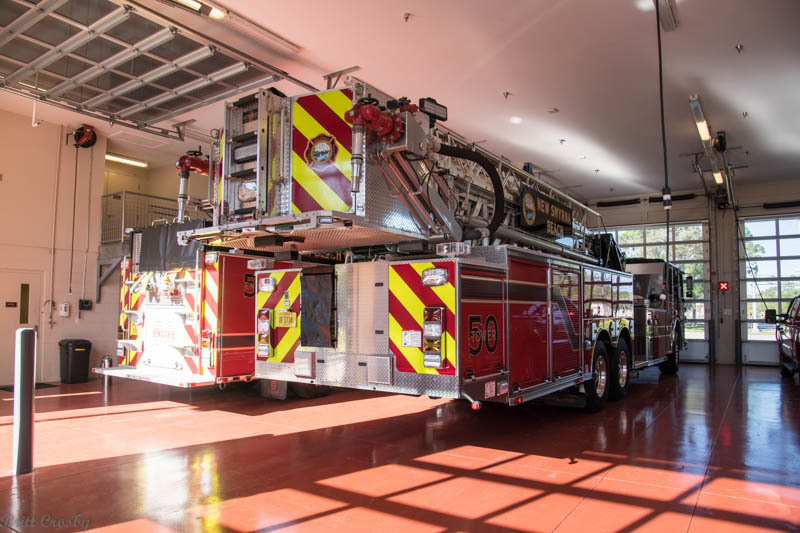 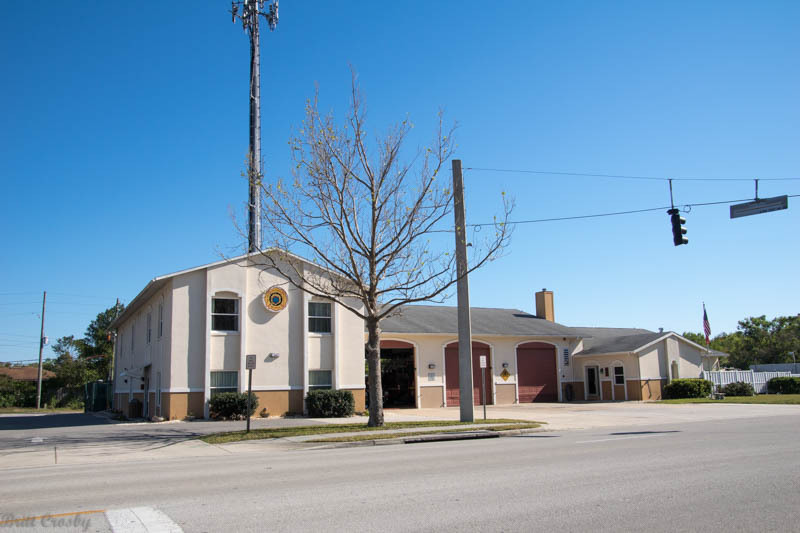 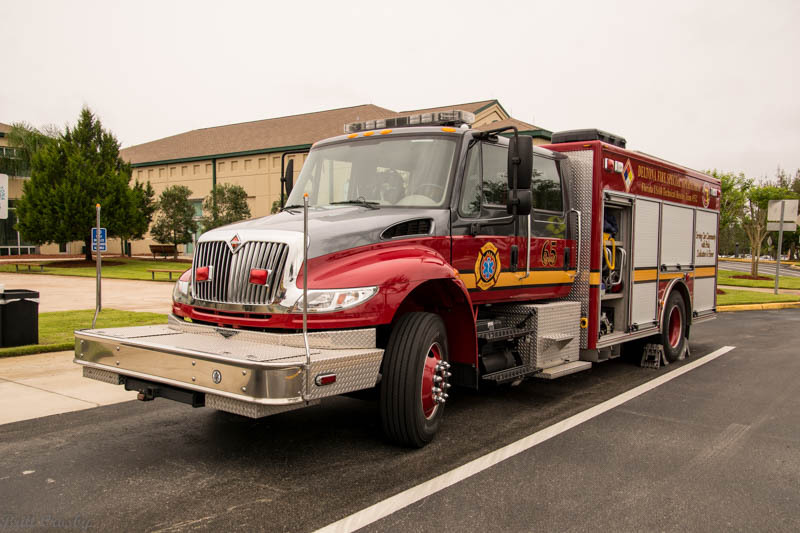 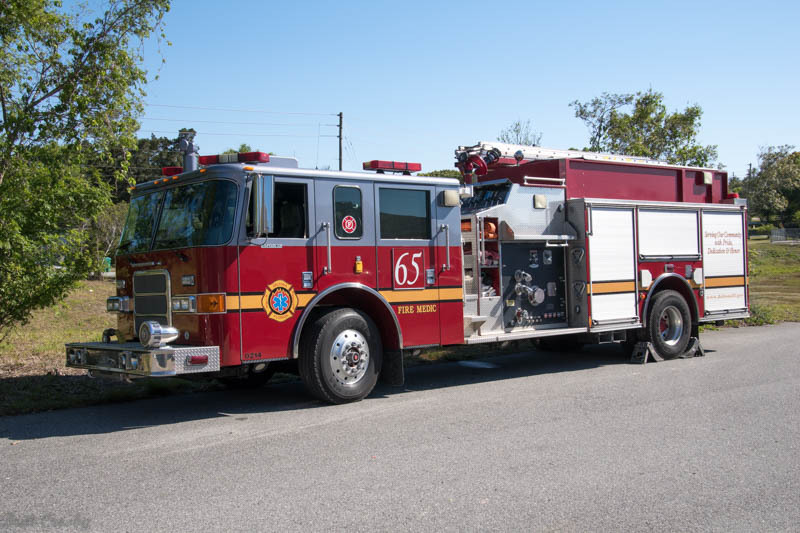 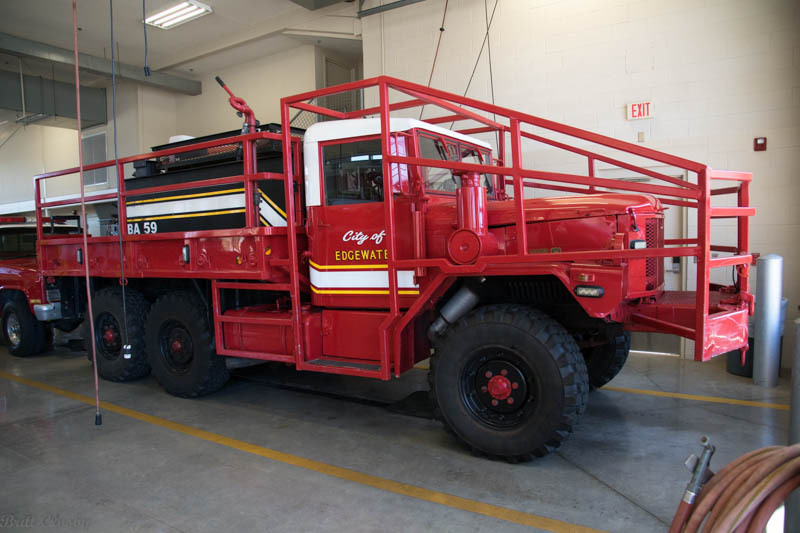 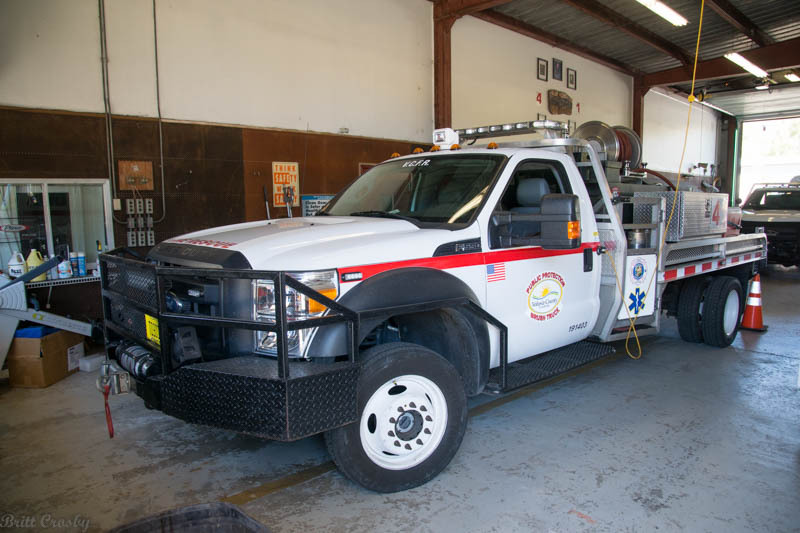 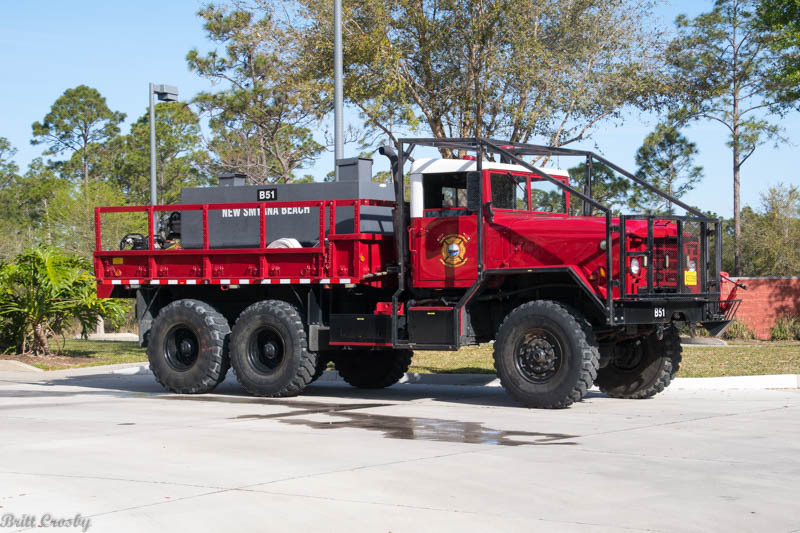 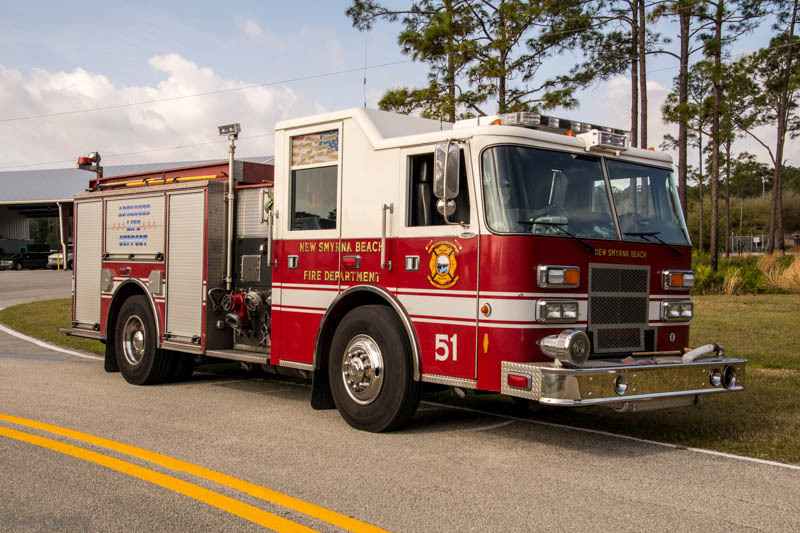 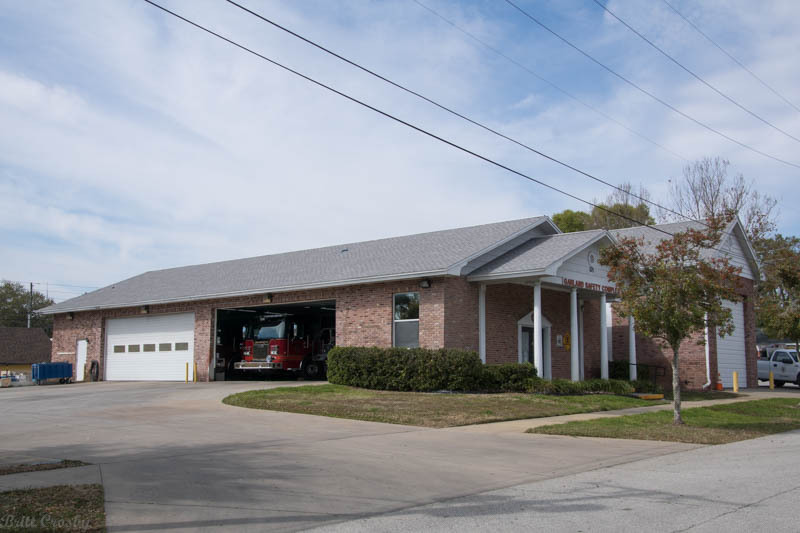 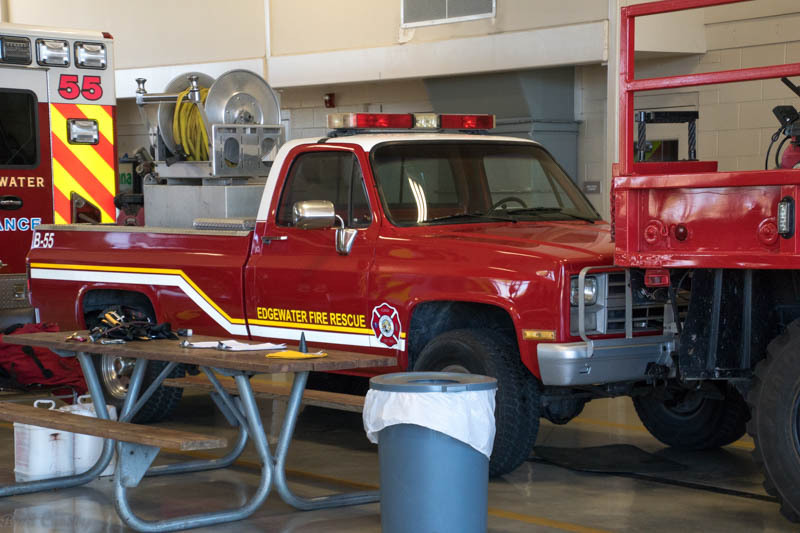 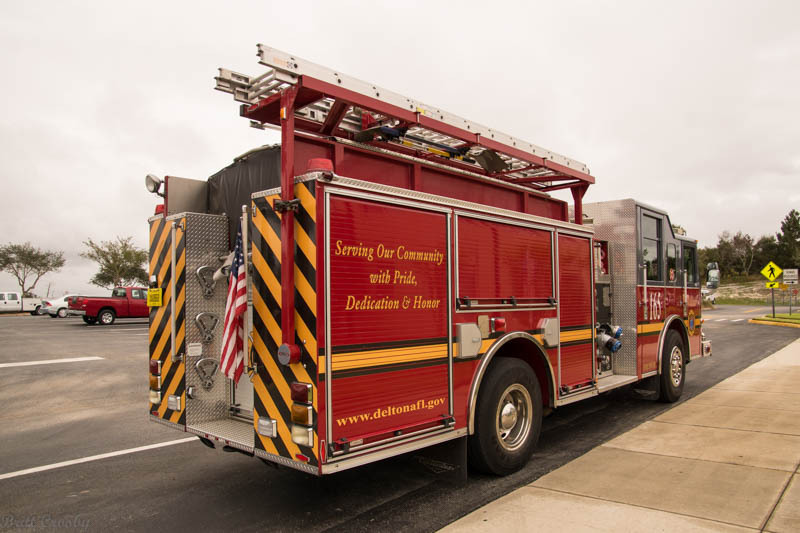 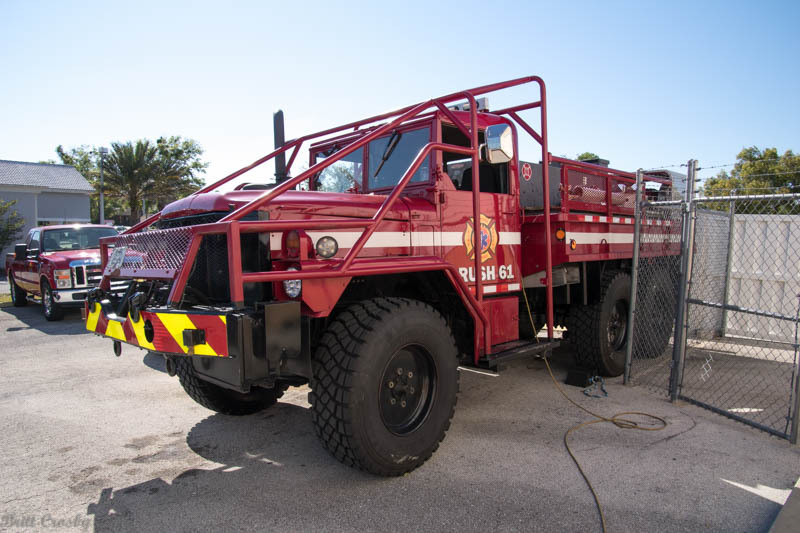 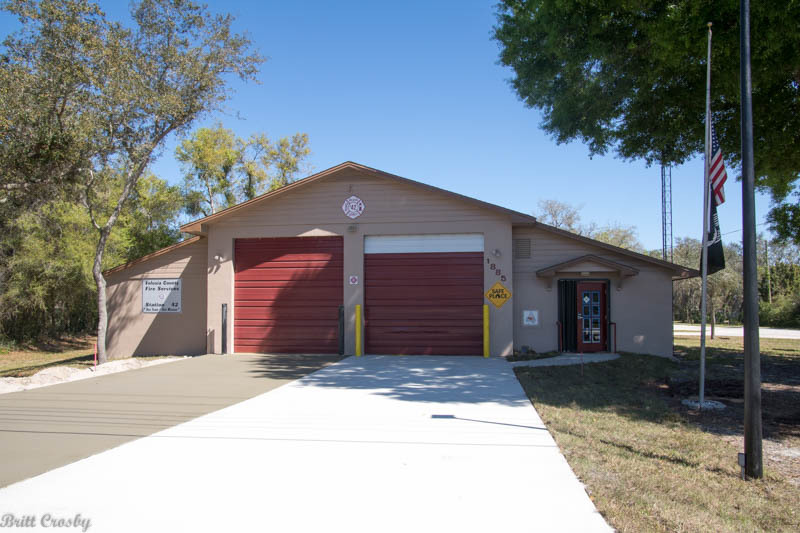 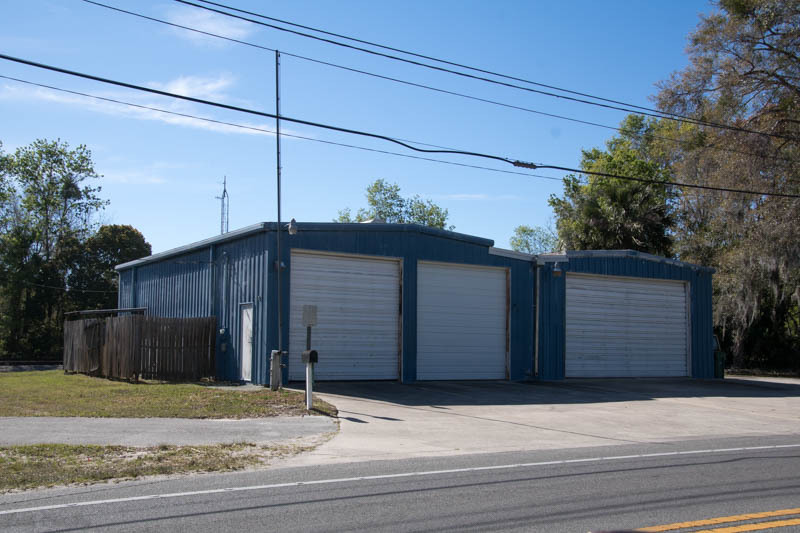 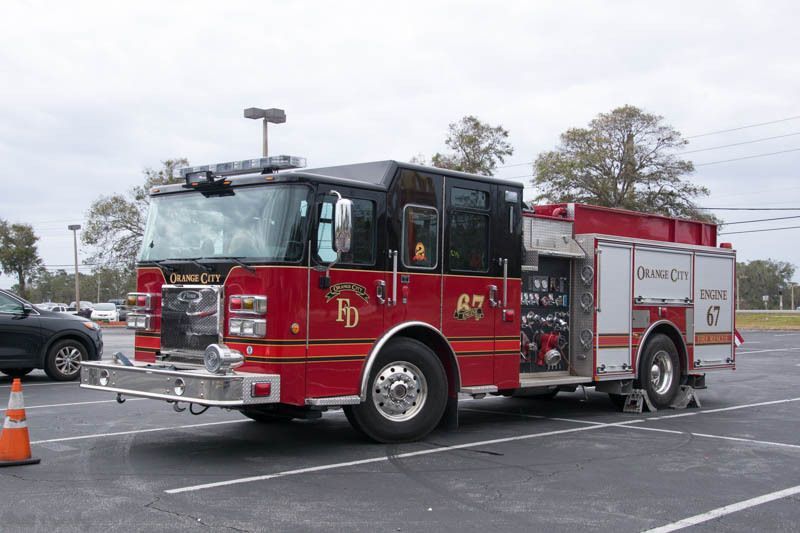 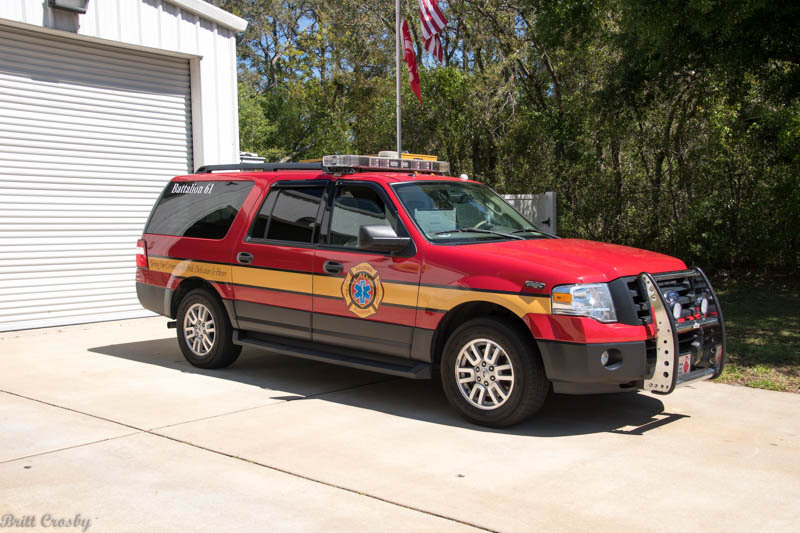 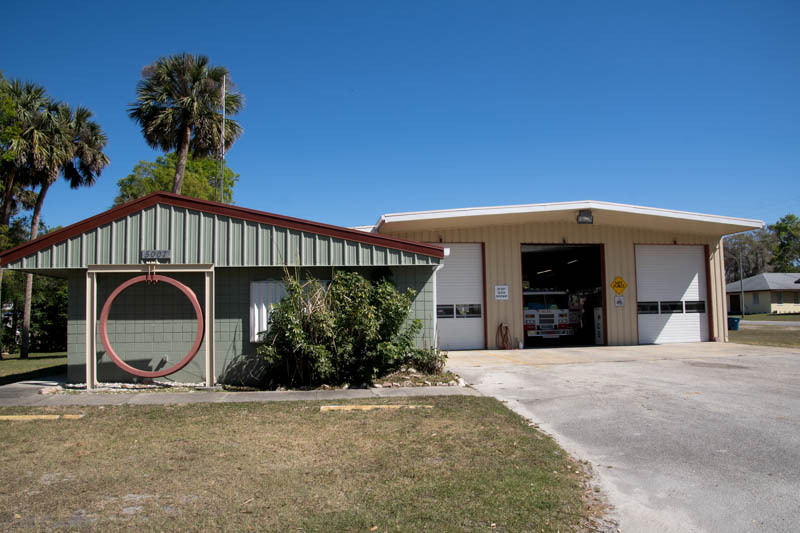 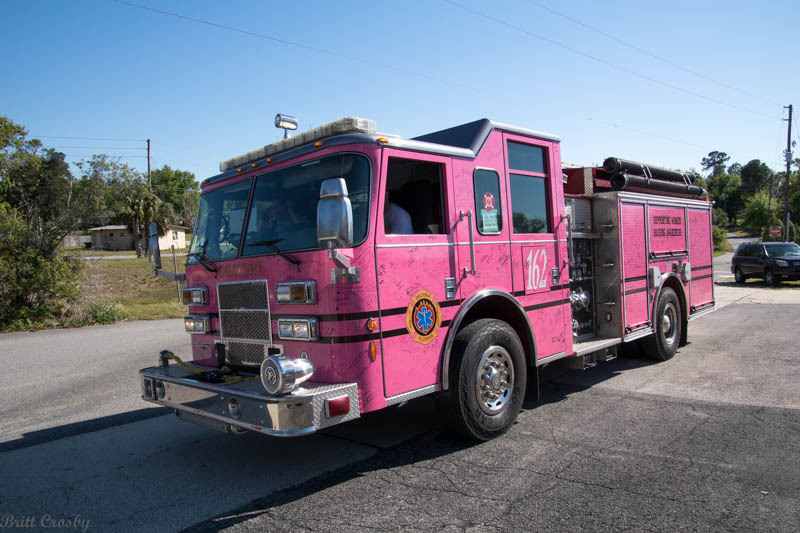 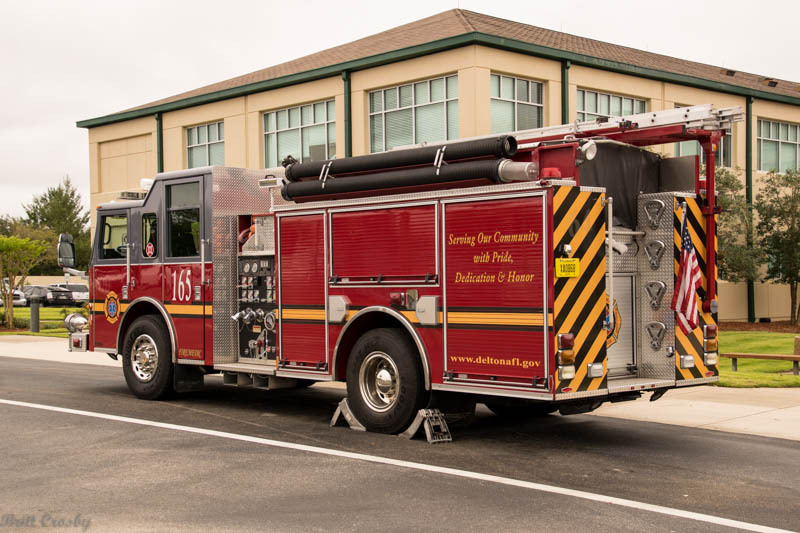 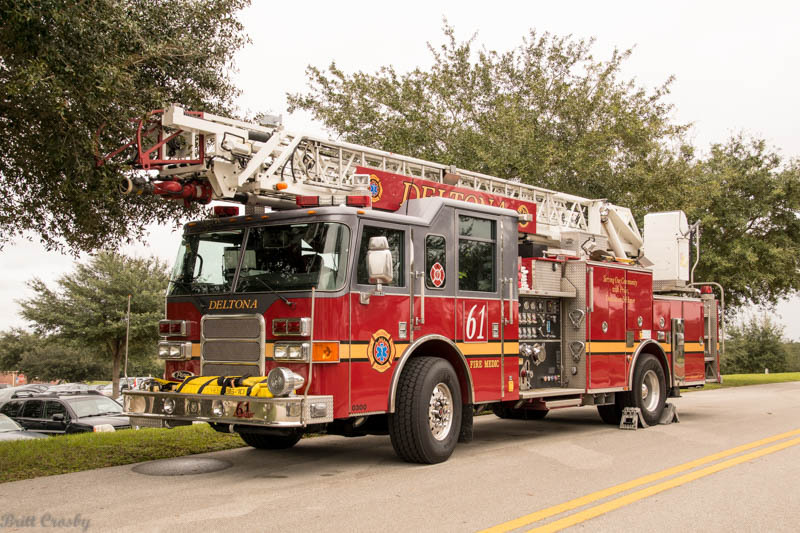 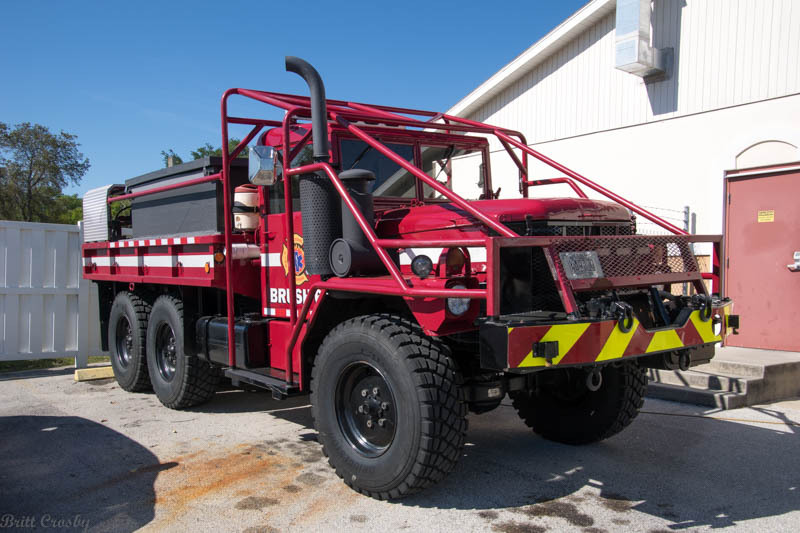 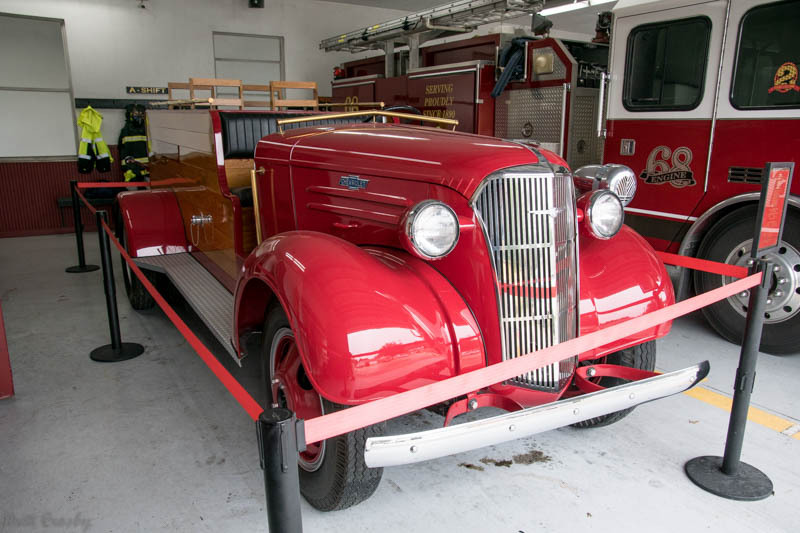 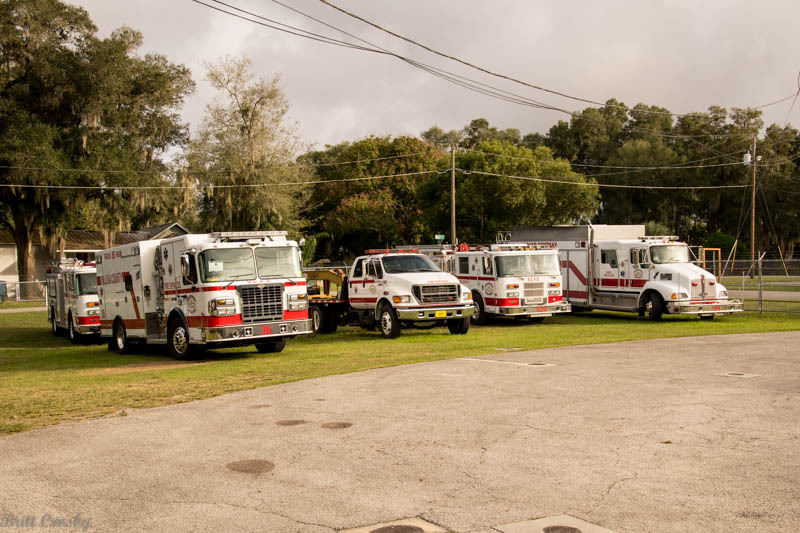 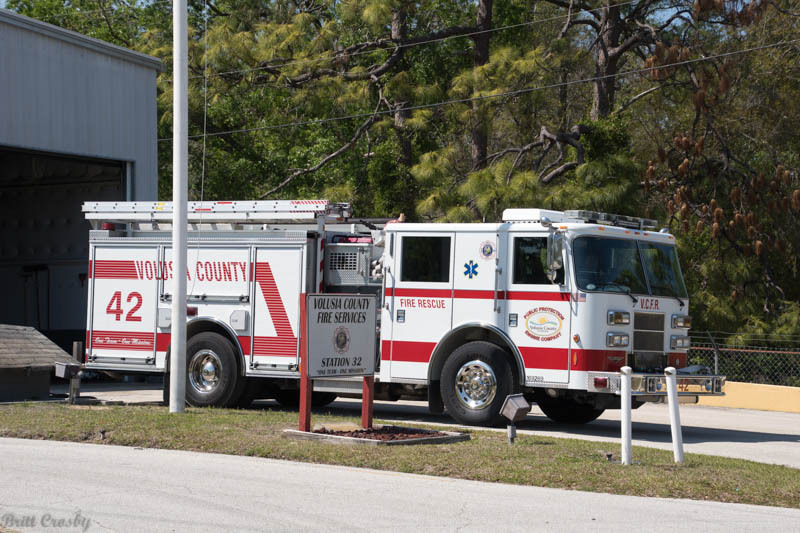 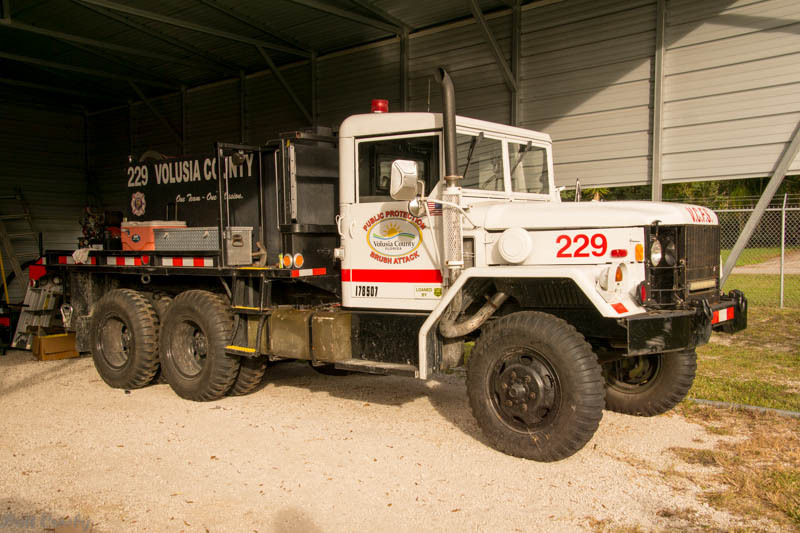 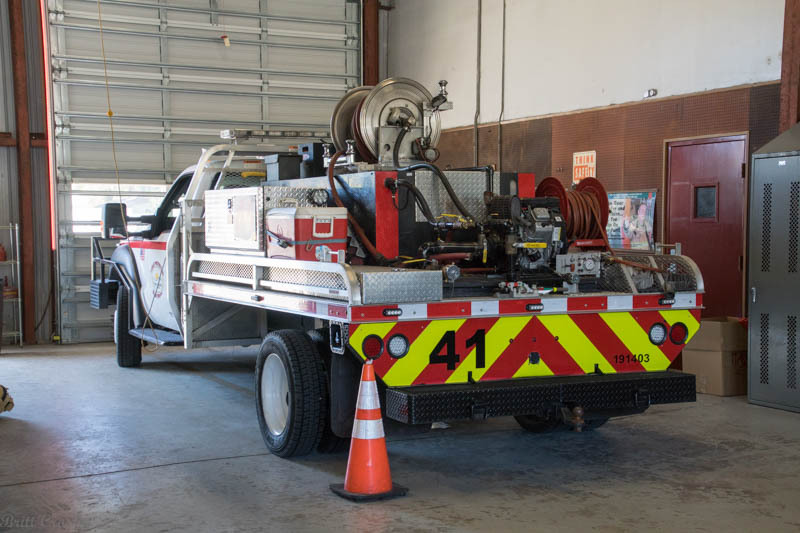 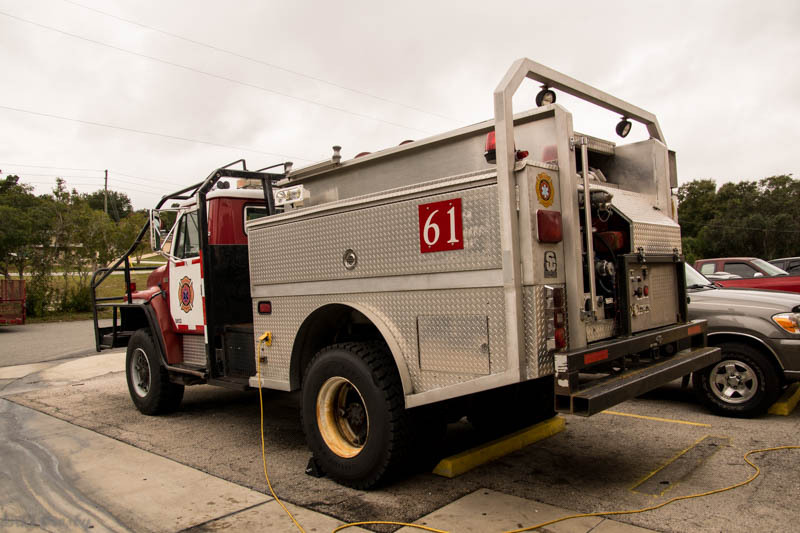 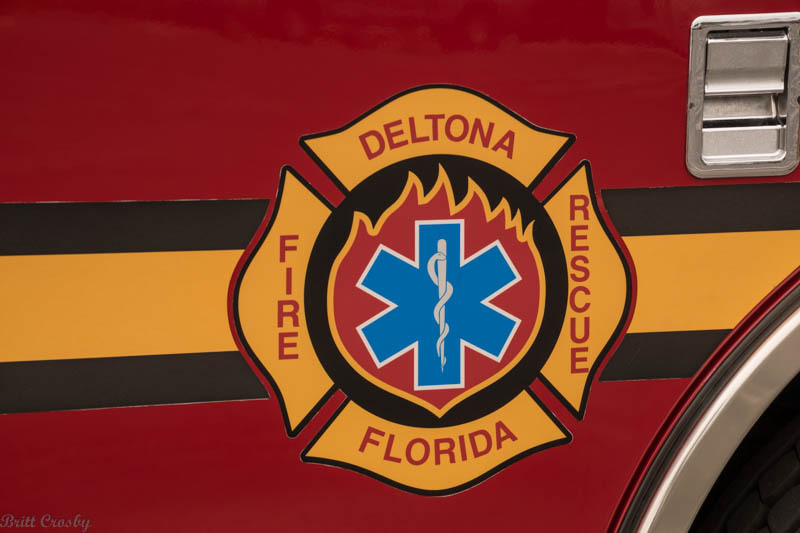 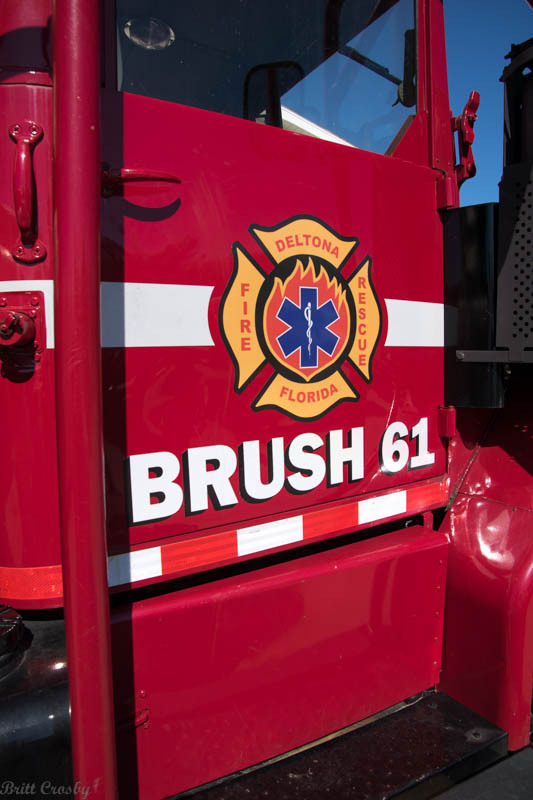 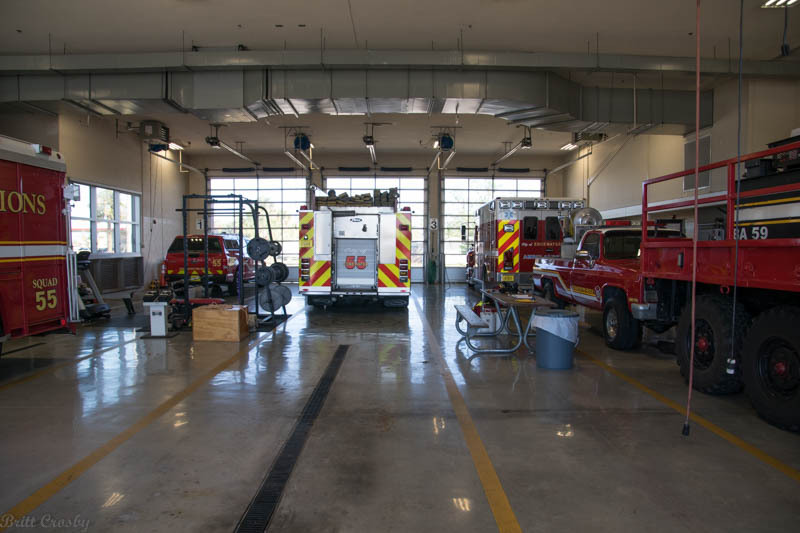 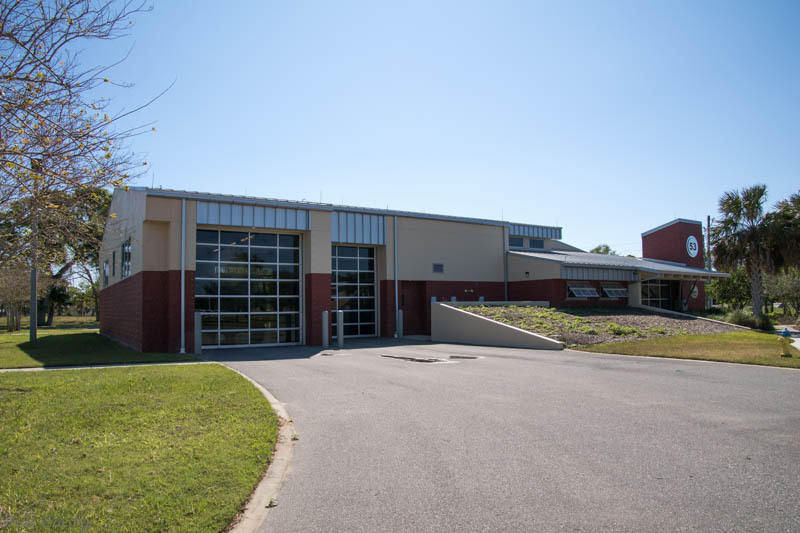 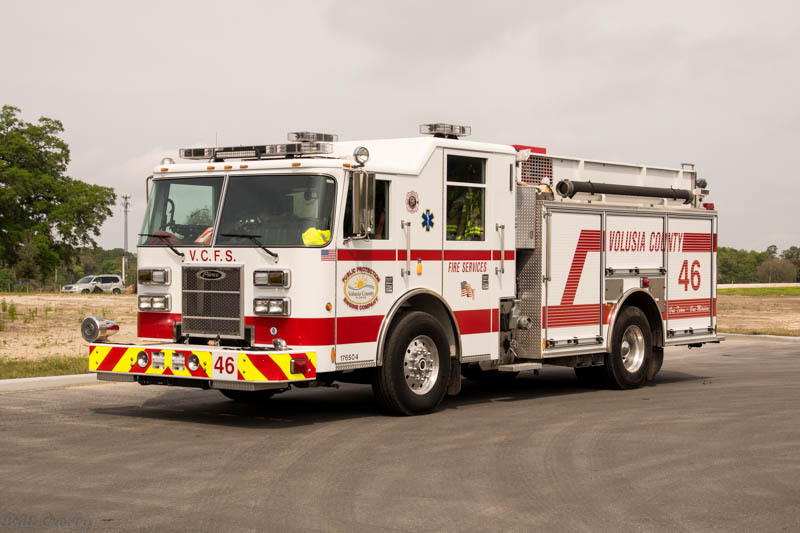 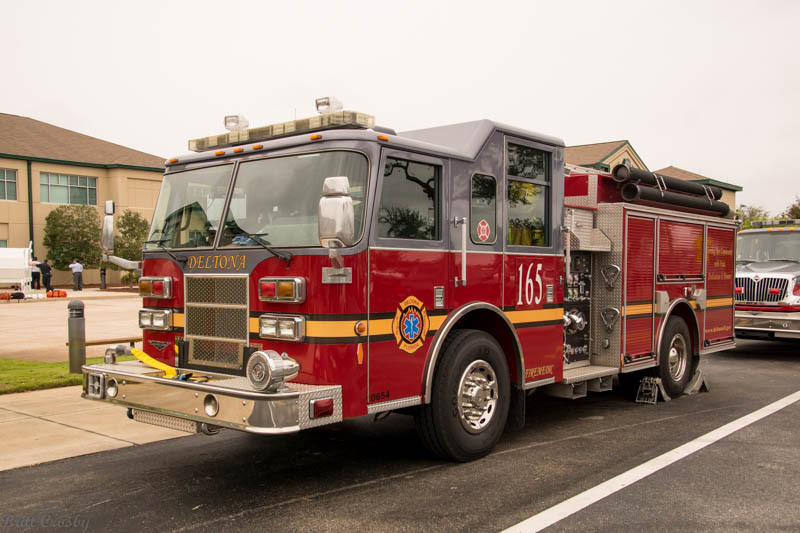 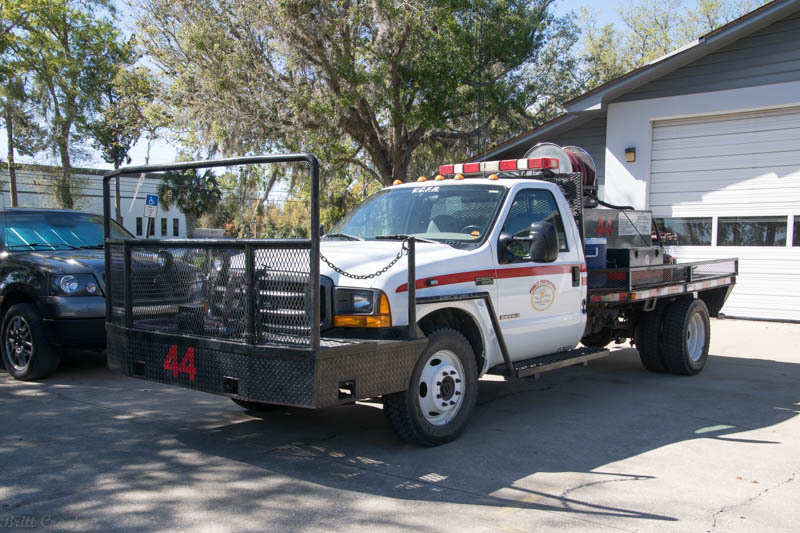 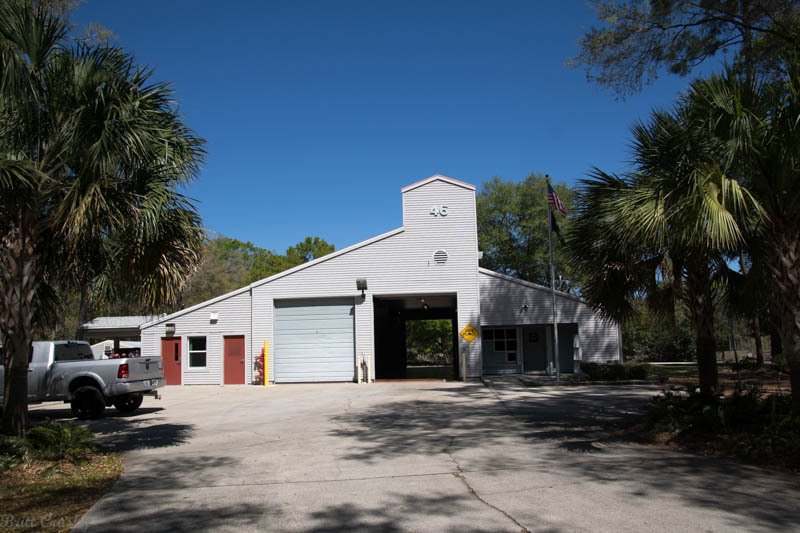 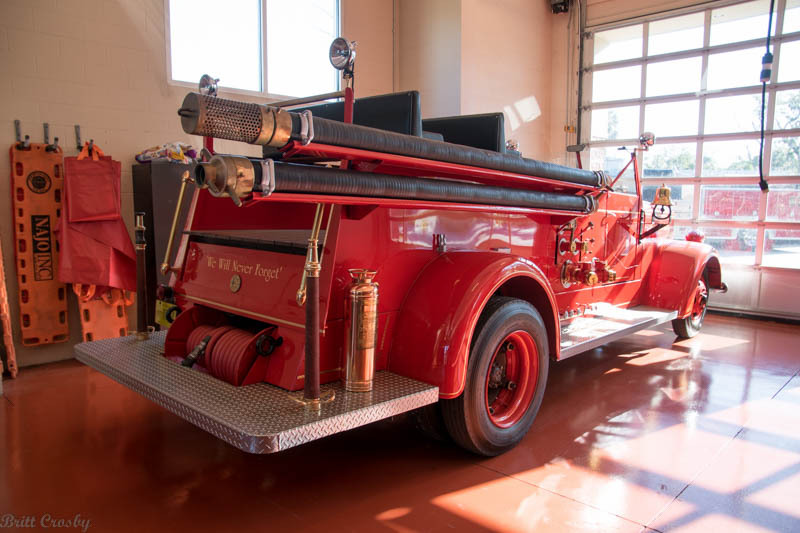 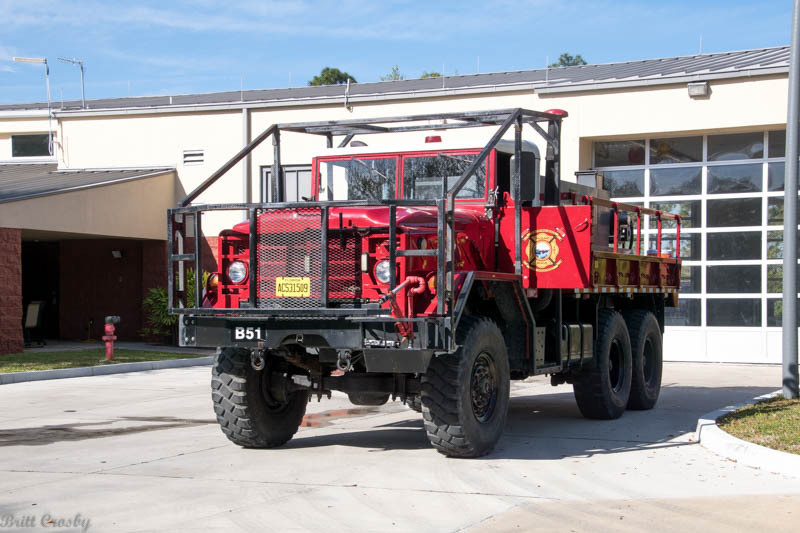 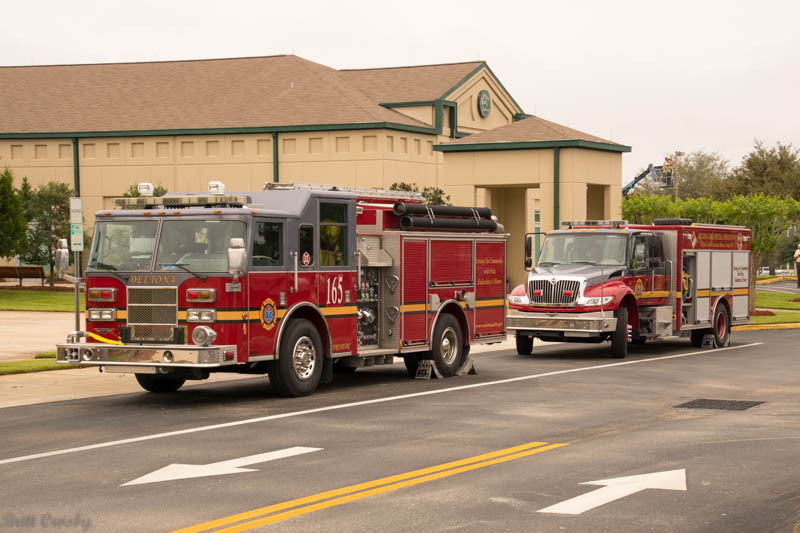 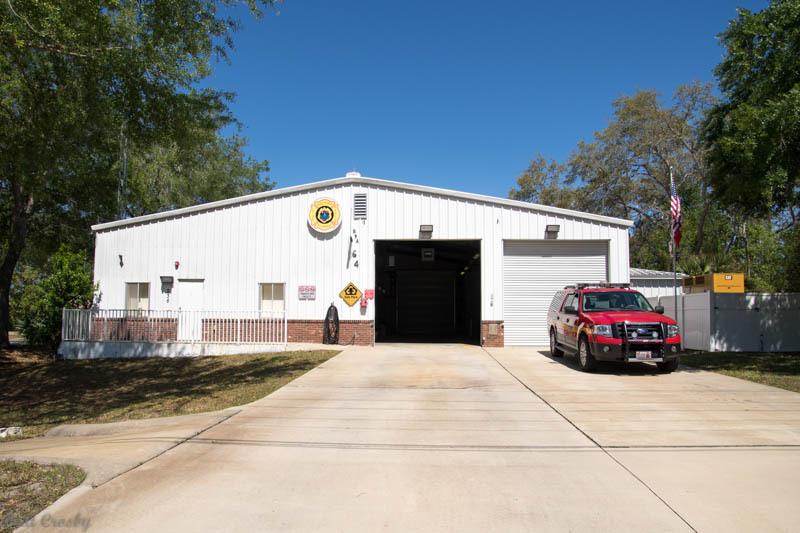 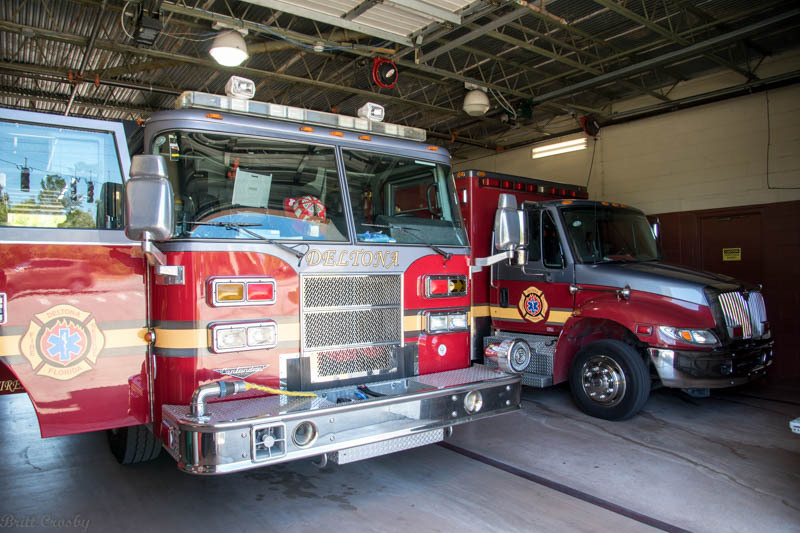 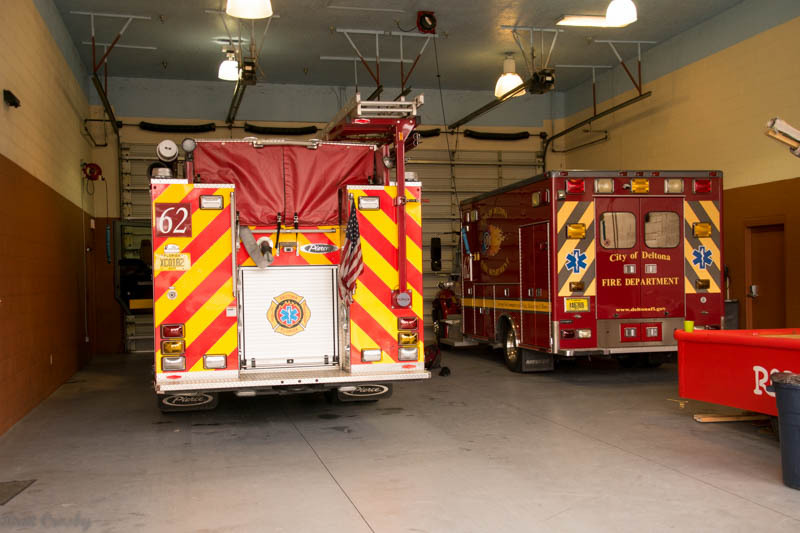 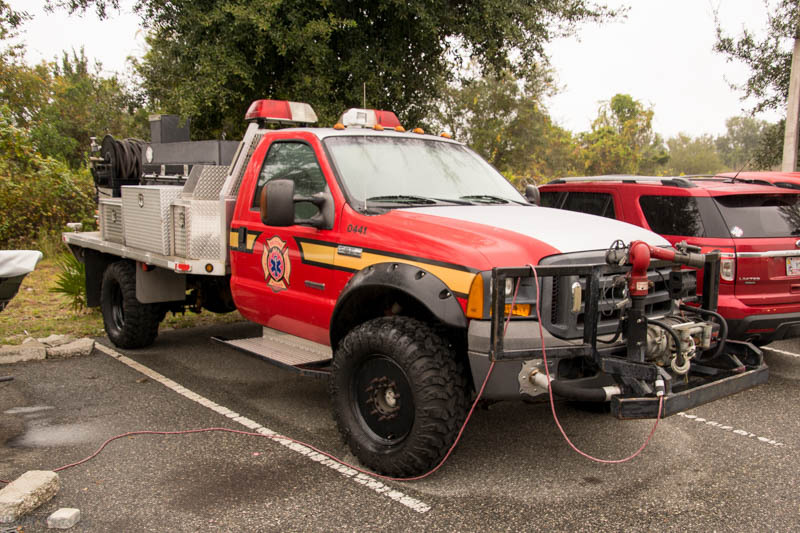 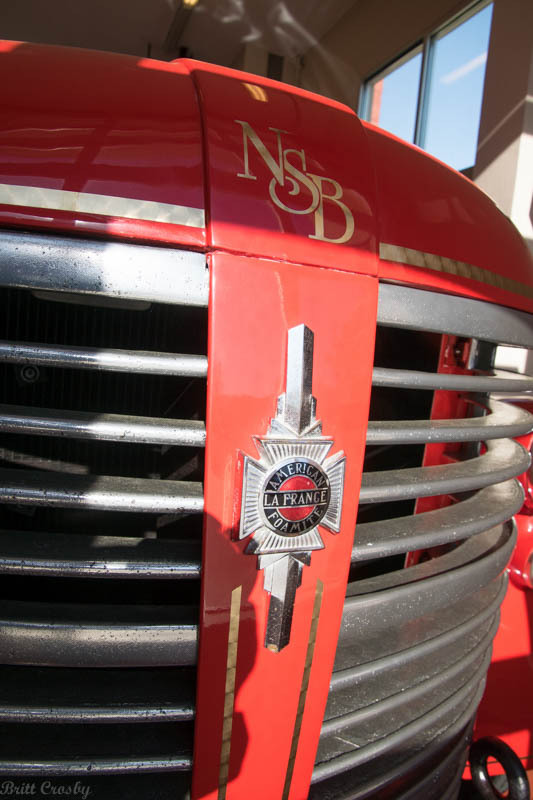 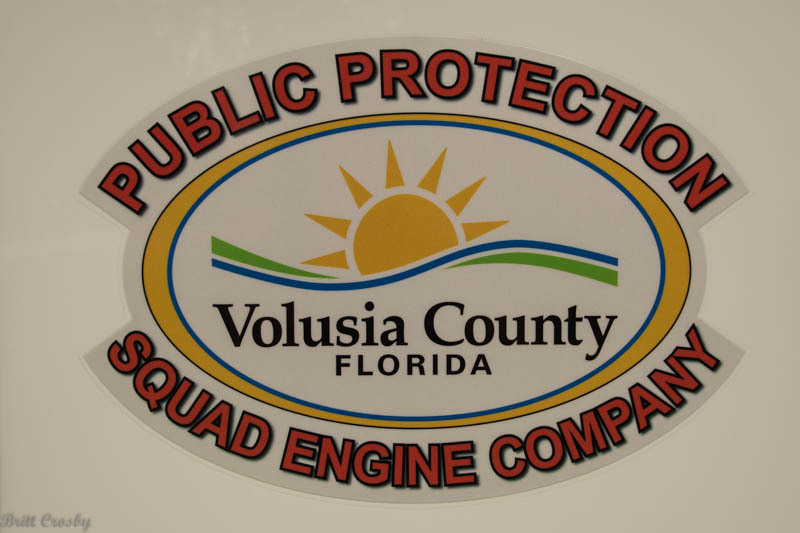 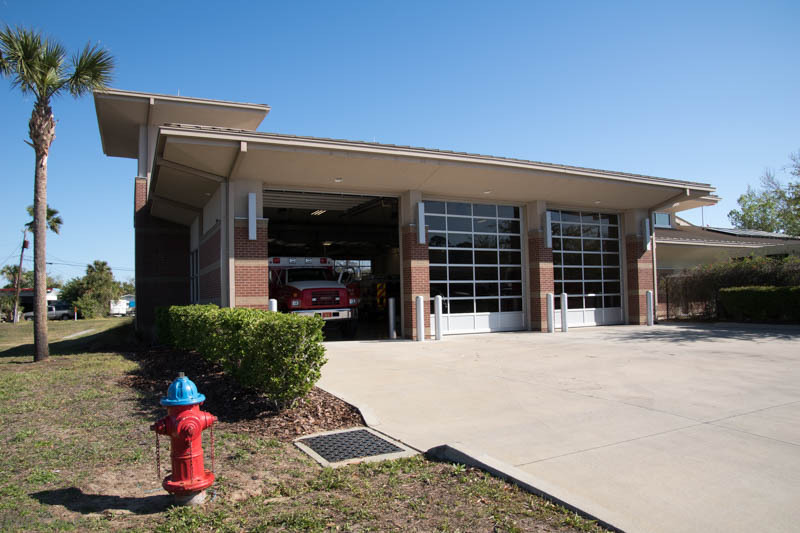 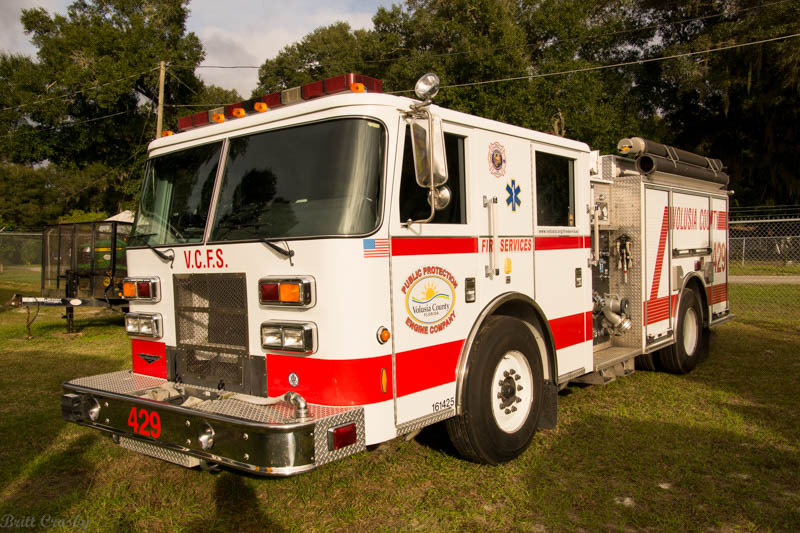 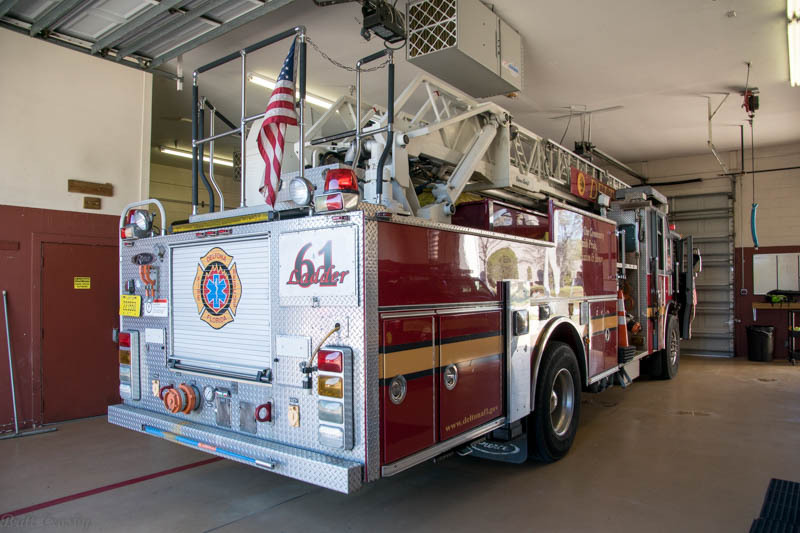 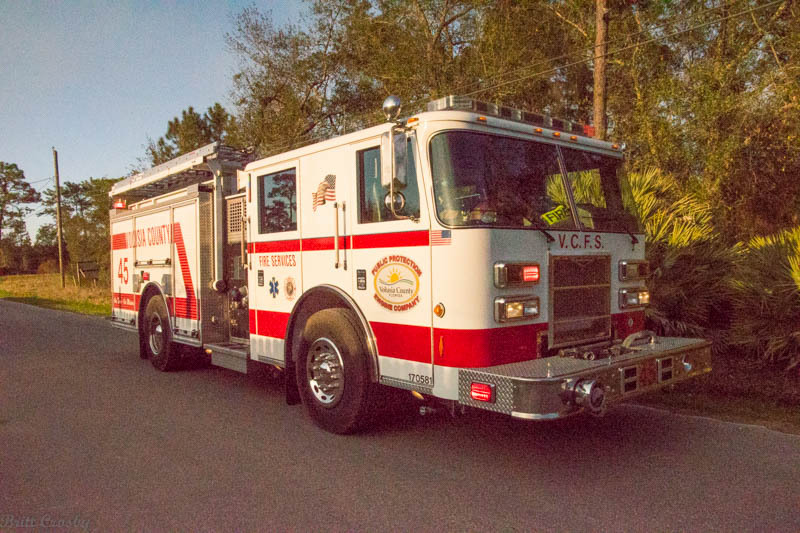 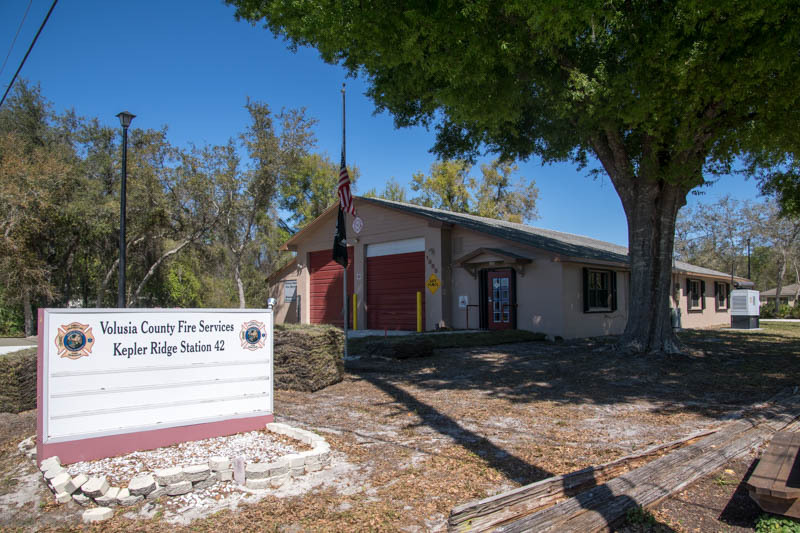 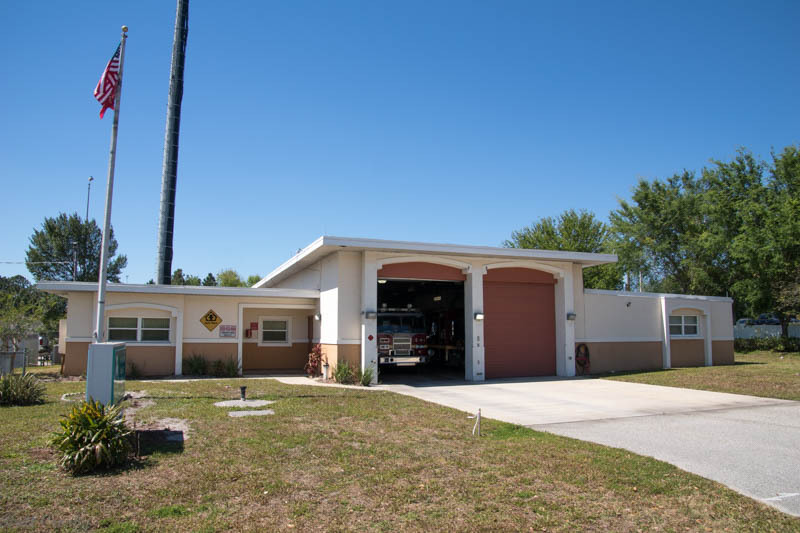 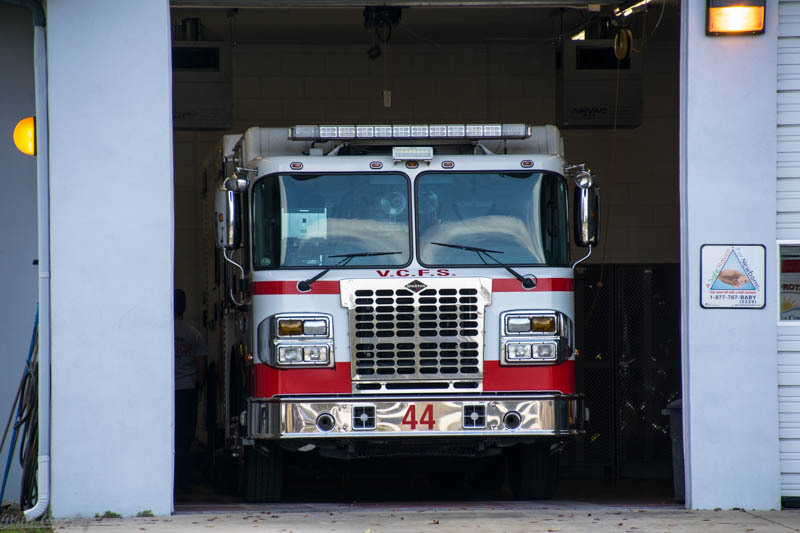 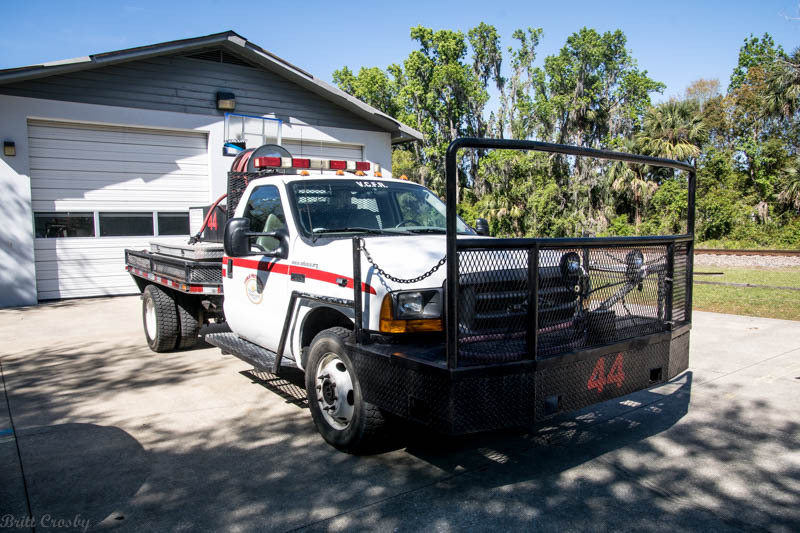 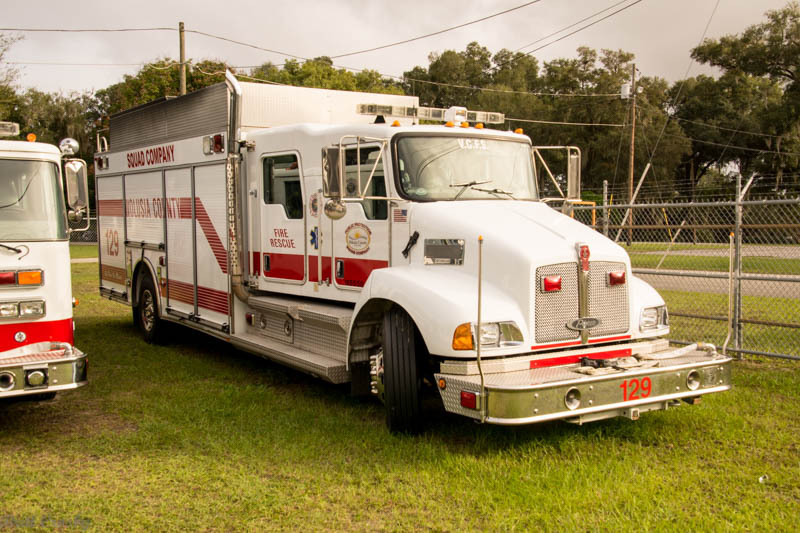 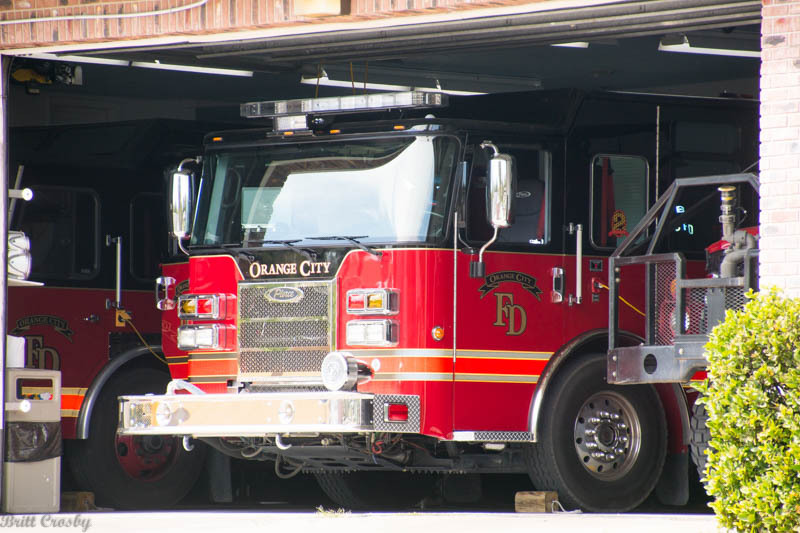 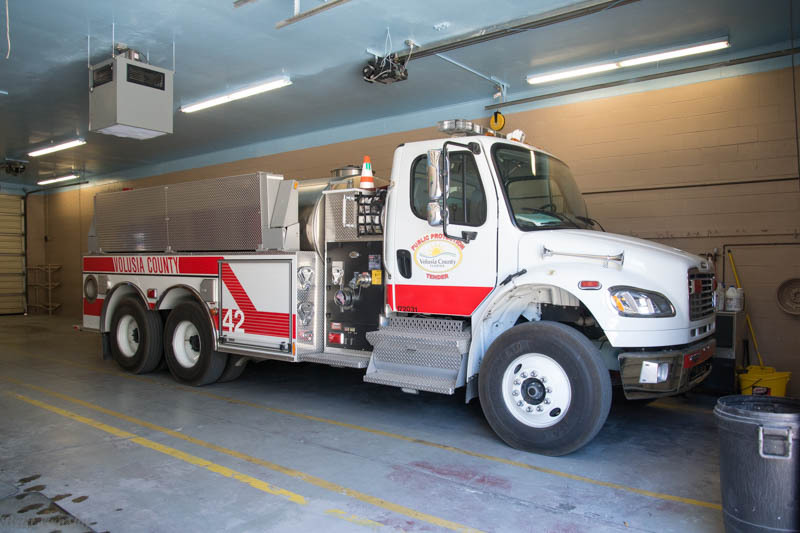 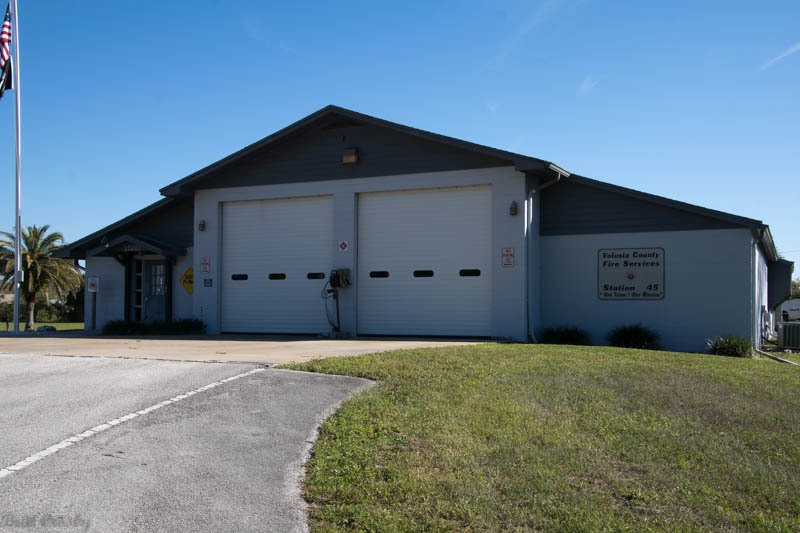 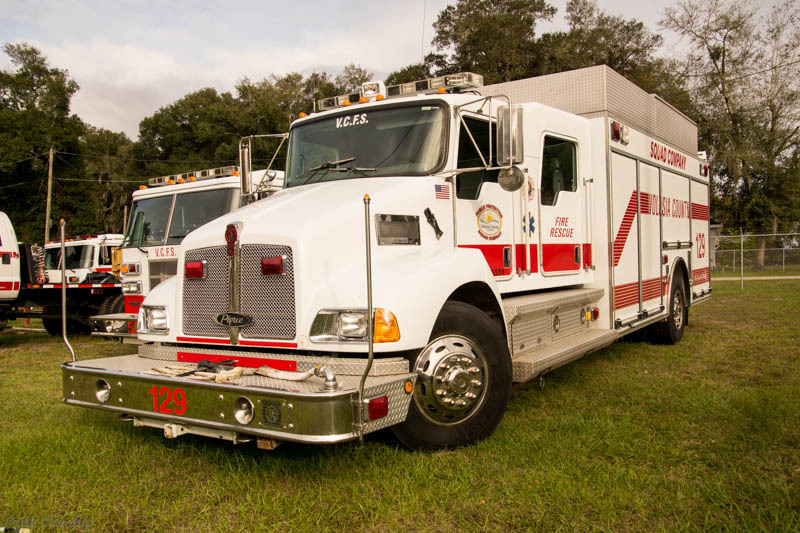 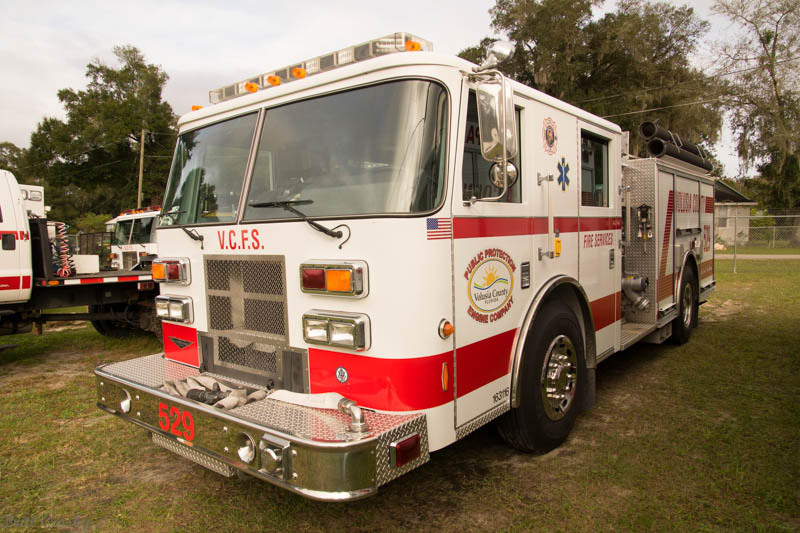 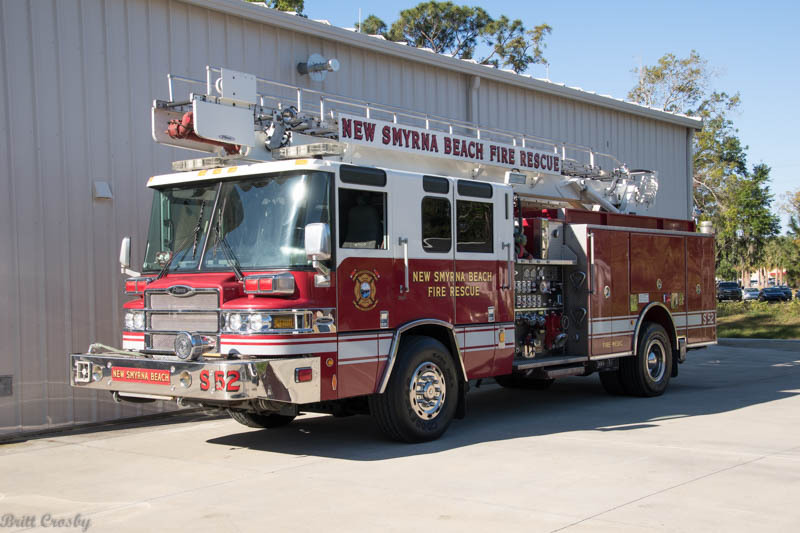 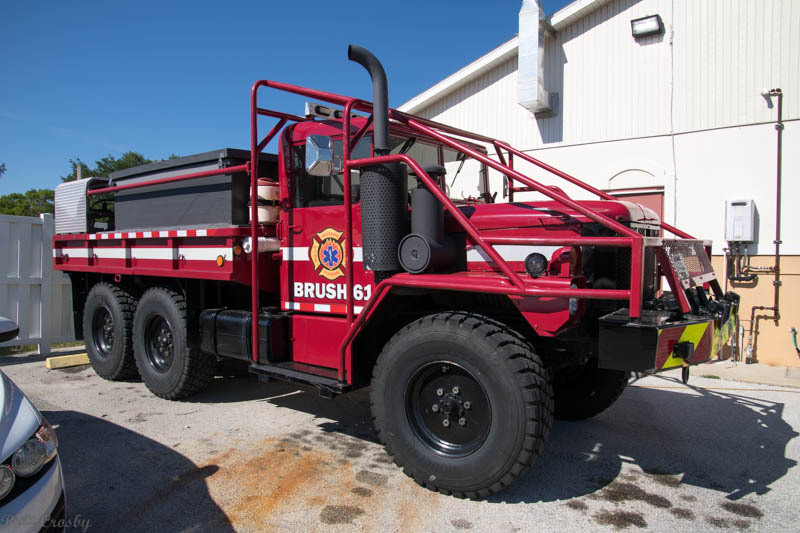 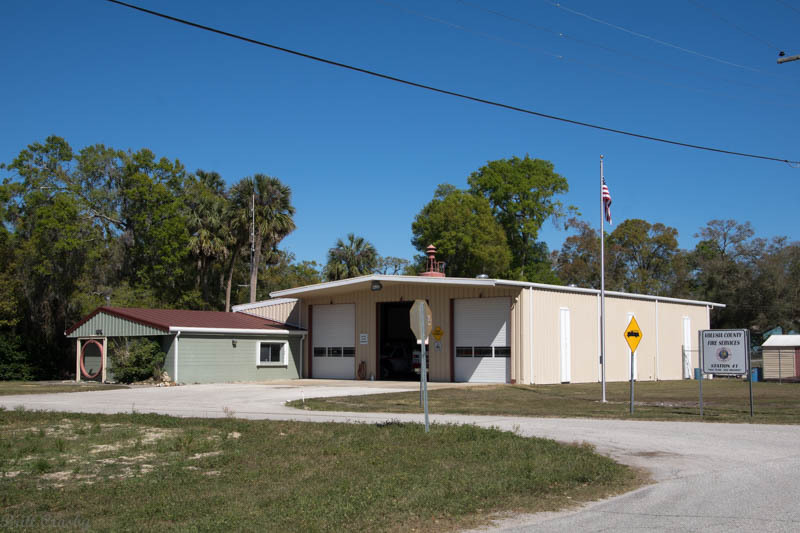 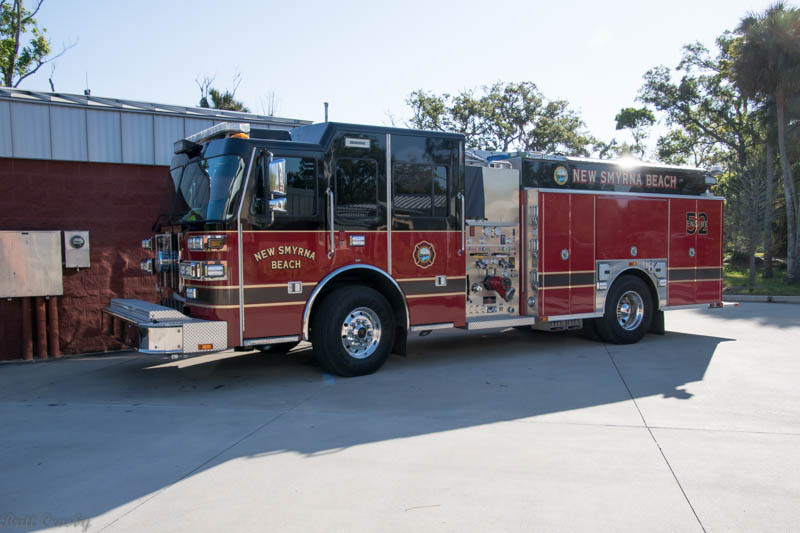 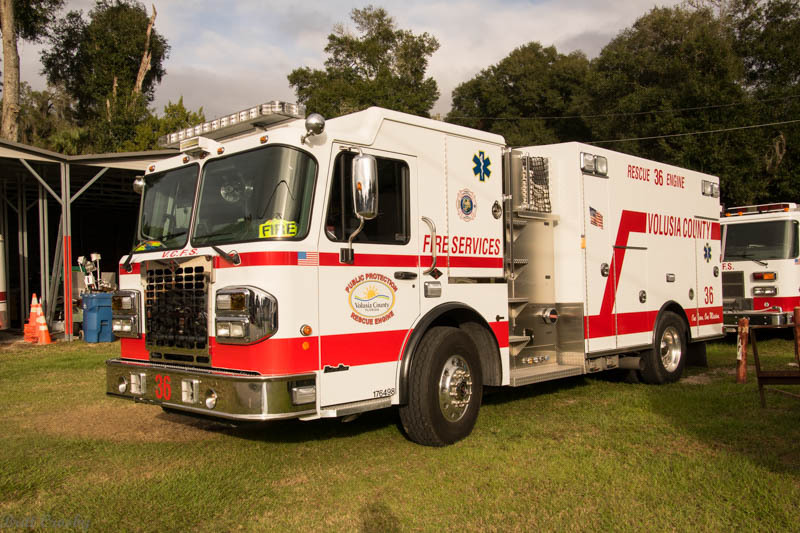 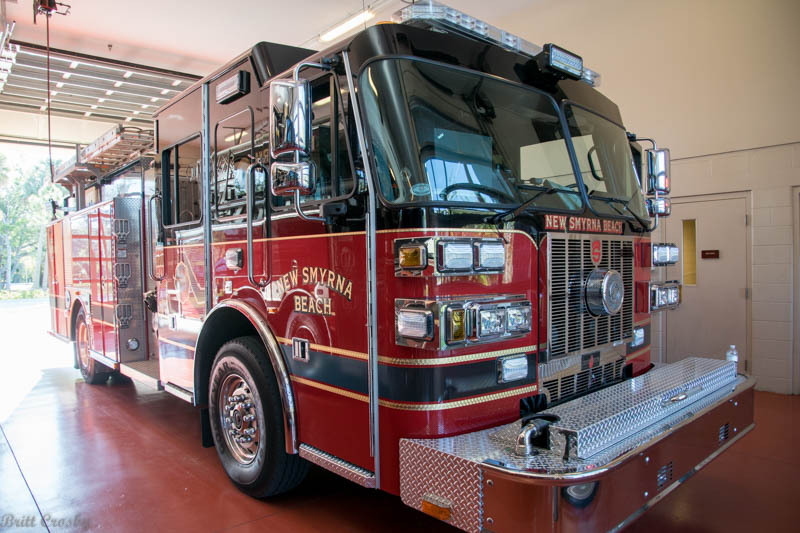 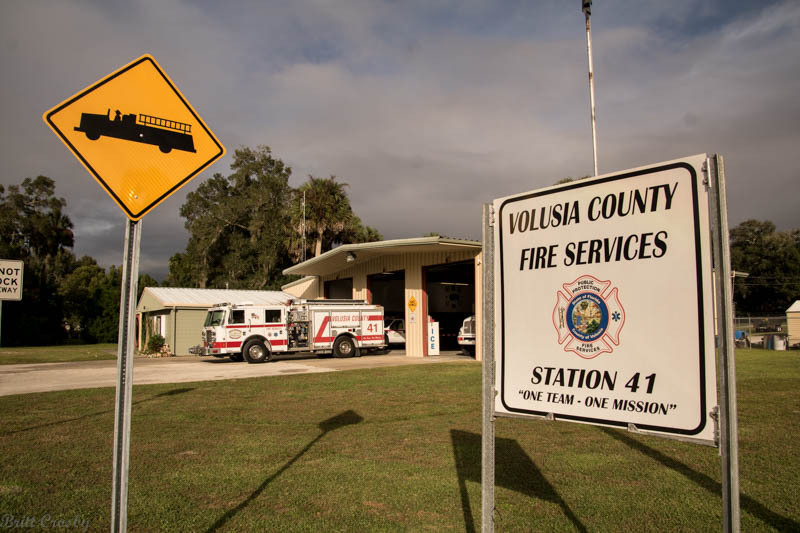 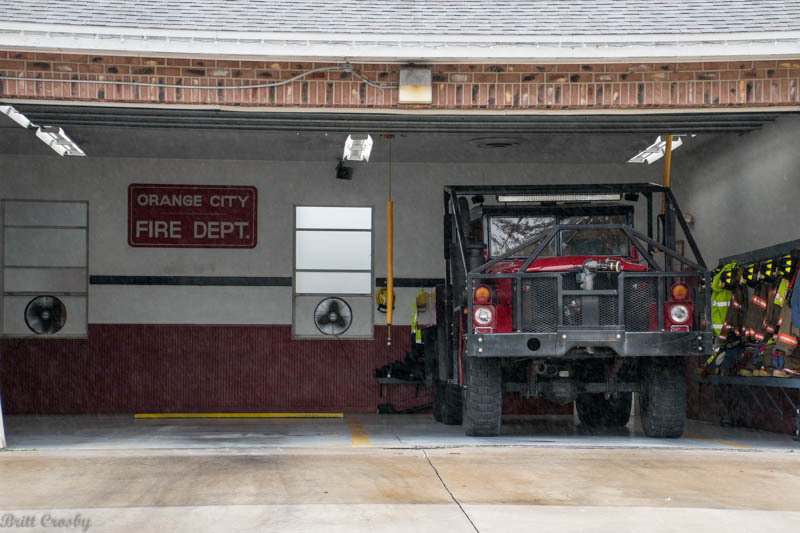 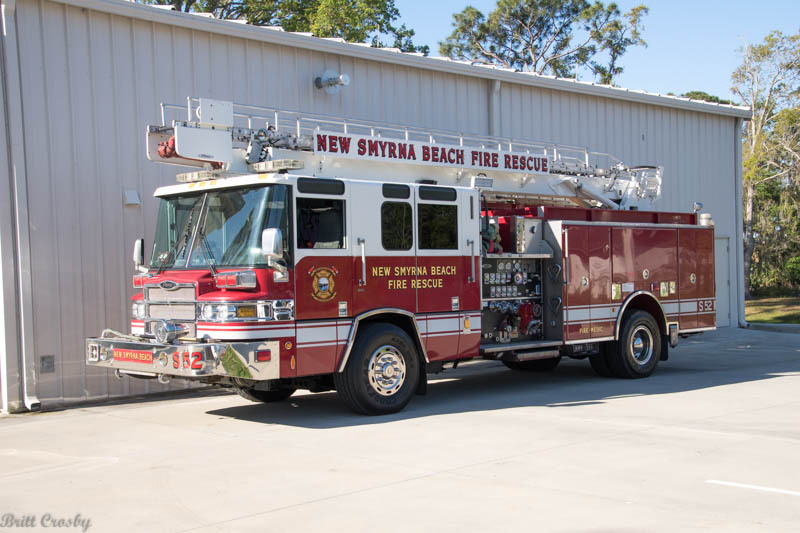 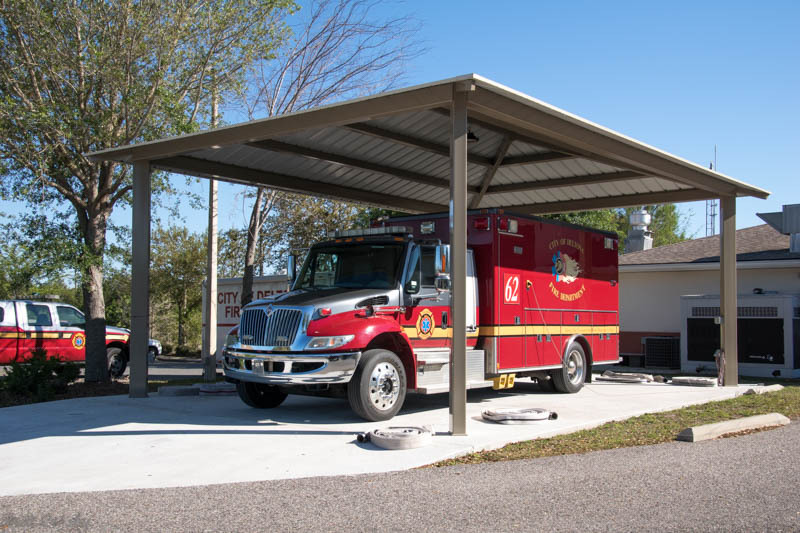 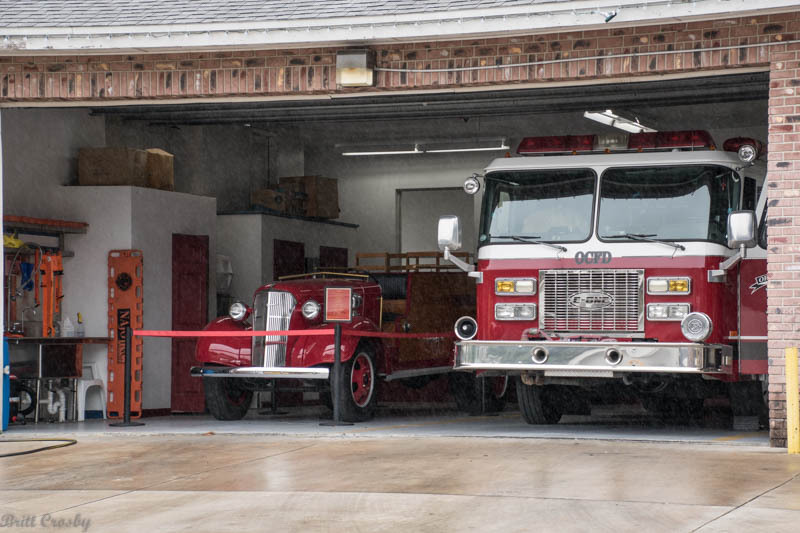 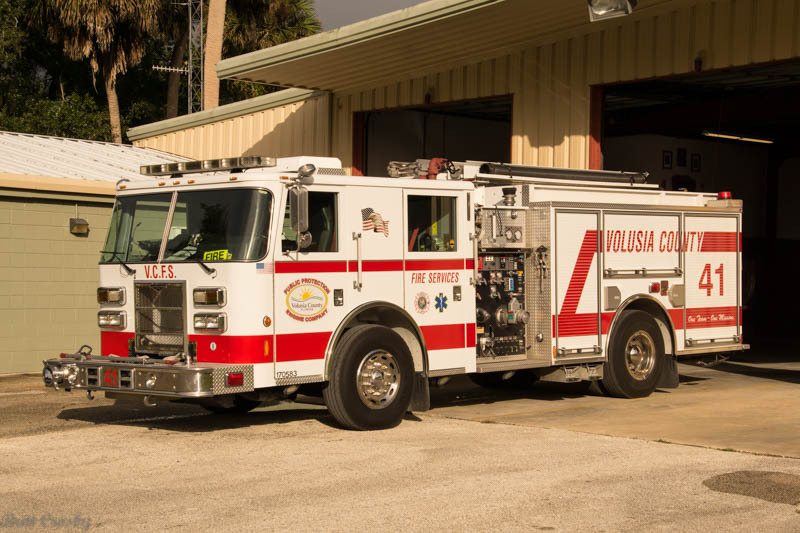 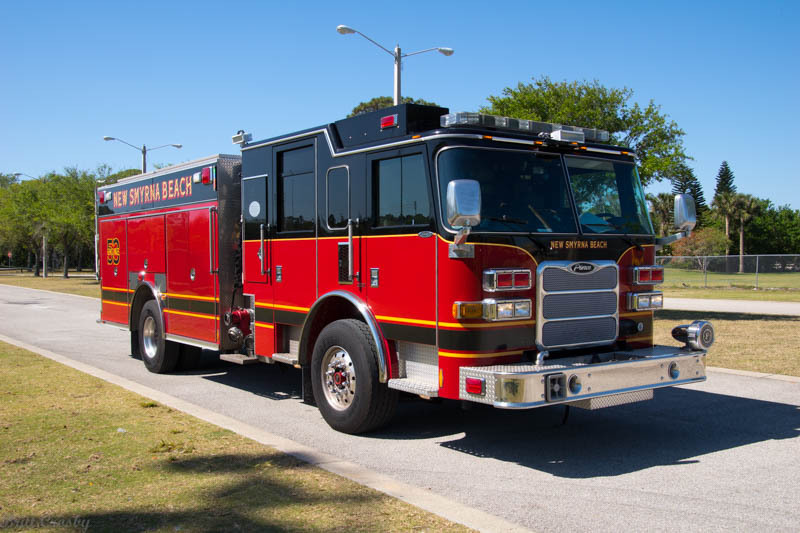 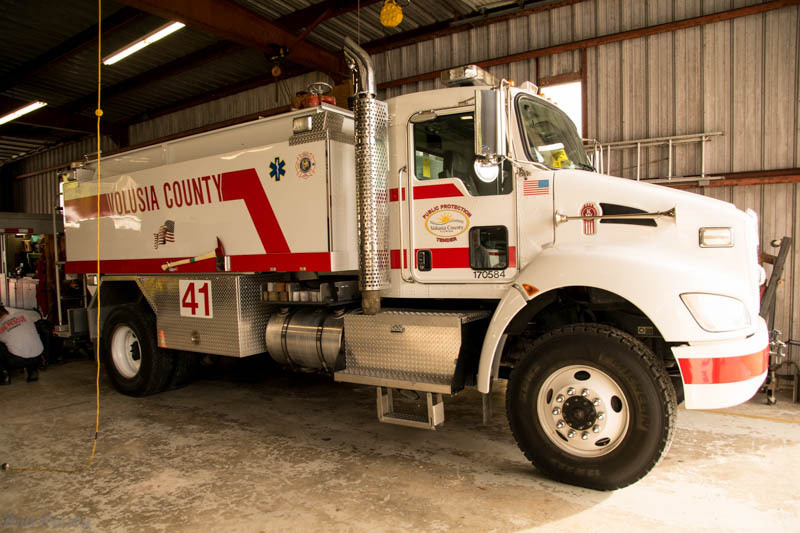 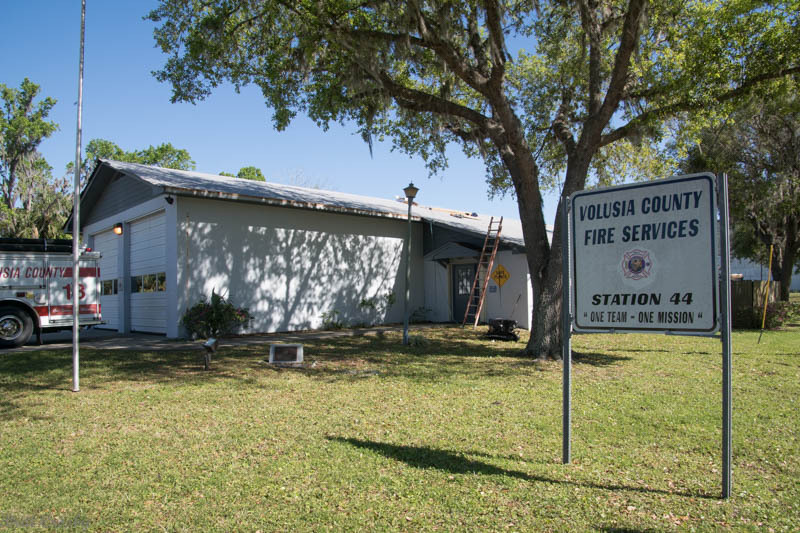 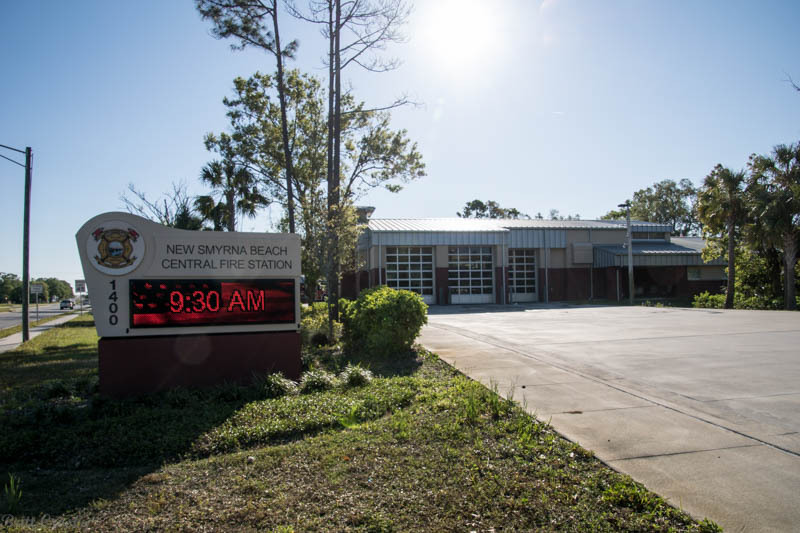 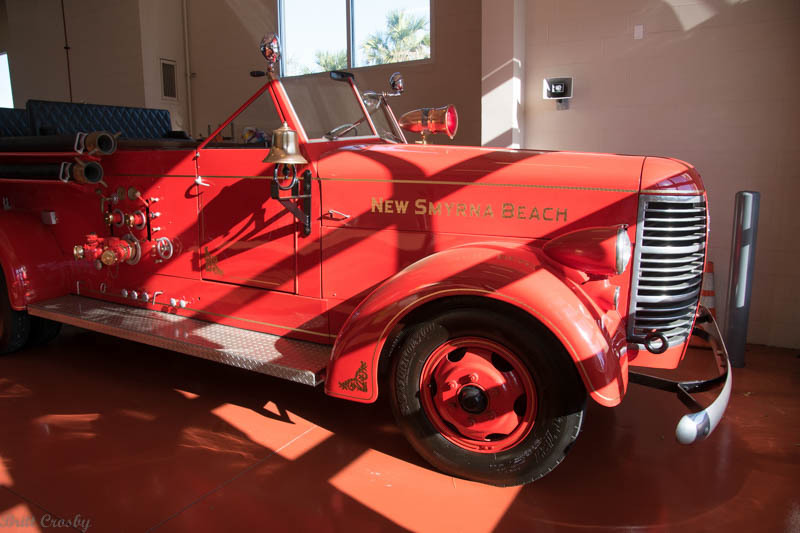 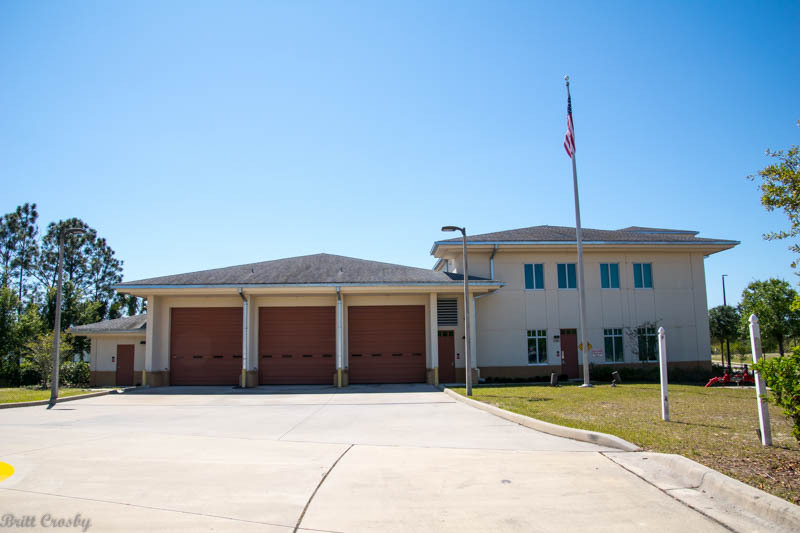 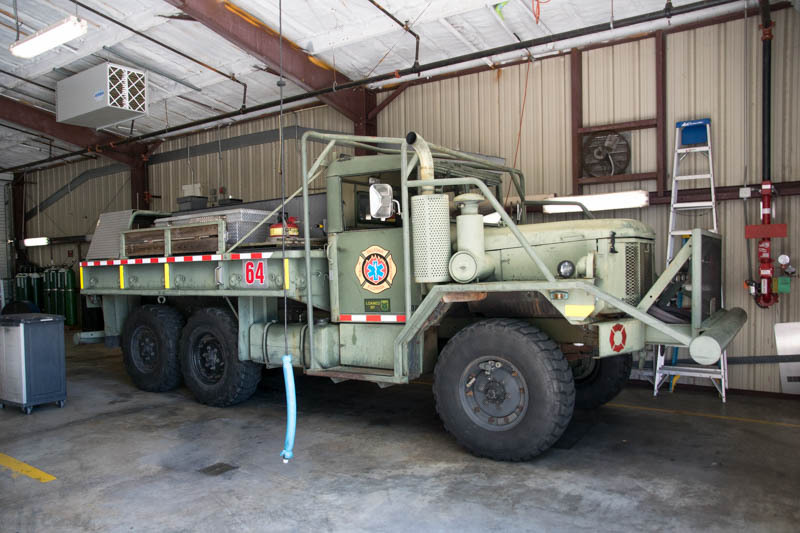 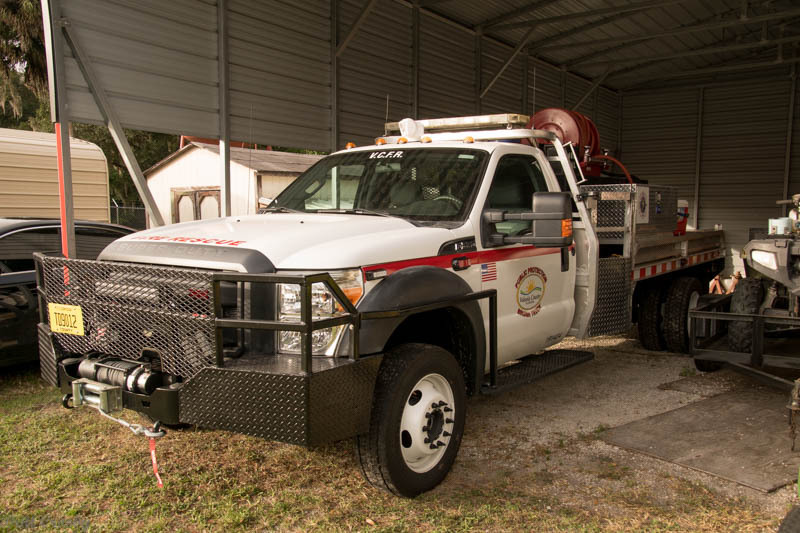 Volusia County Fire Rescue operates 21 Fire Stations within the county. 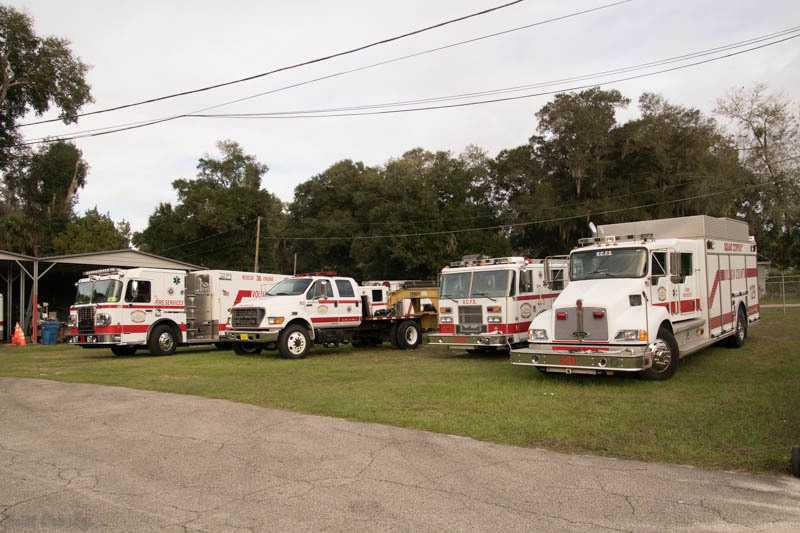 Approx 13 city and municipal fire departments also within the county. 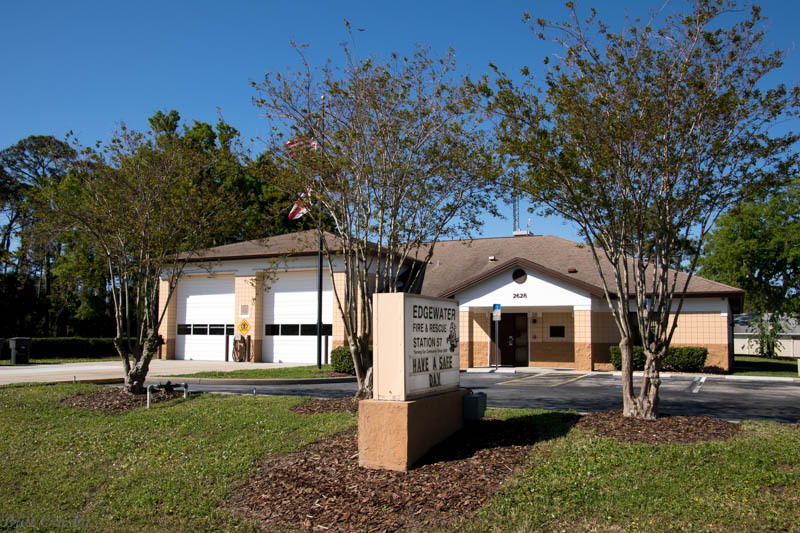 A centralized dispatch center dispatches all departments. 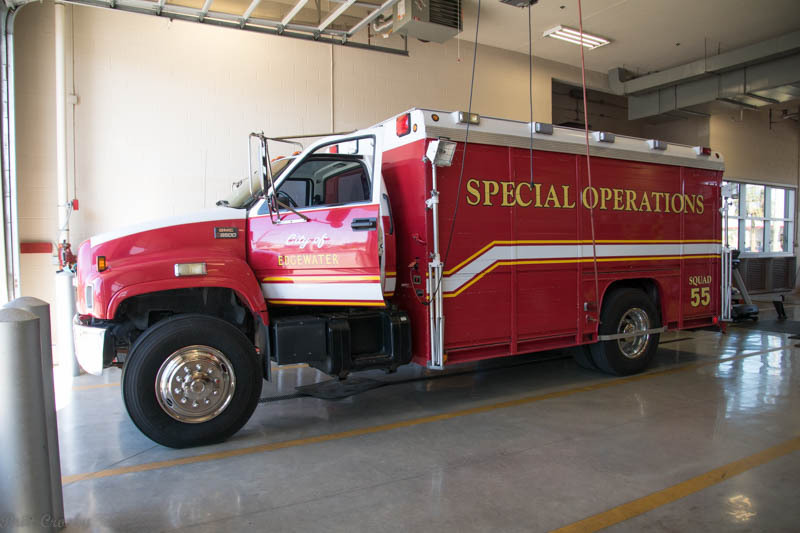 Radio communications are EDACS 800 Trunking system. 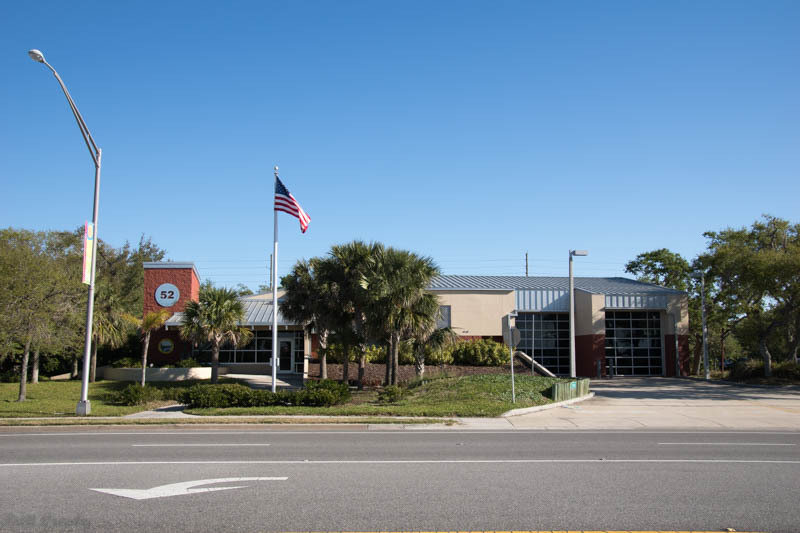 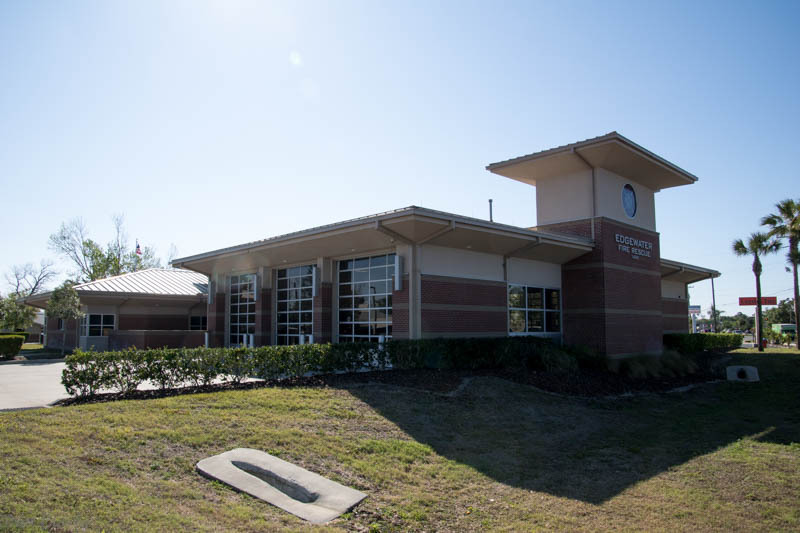 The COM Center is at the Sheriff's Department @ Tiger Bay. 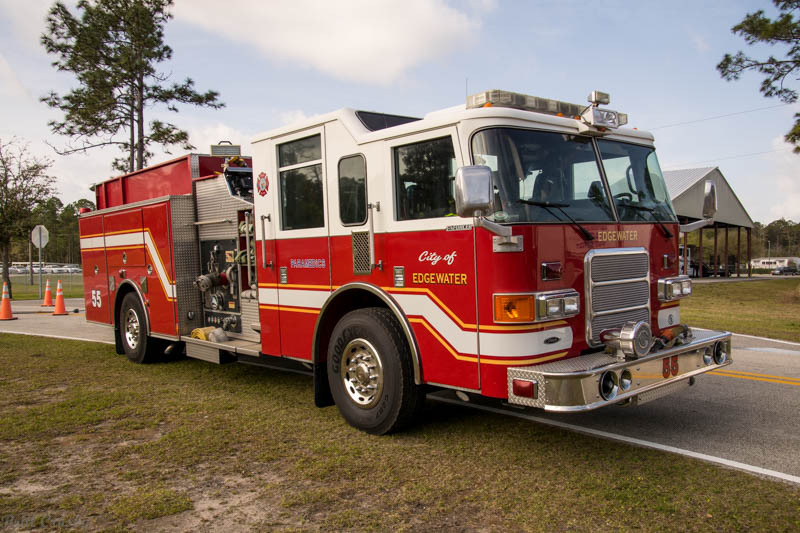 Fire 1 (East) or Fire 2 (West) channel with a Tac channel assignment. 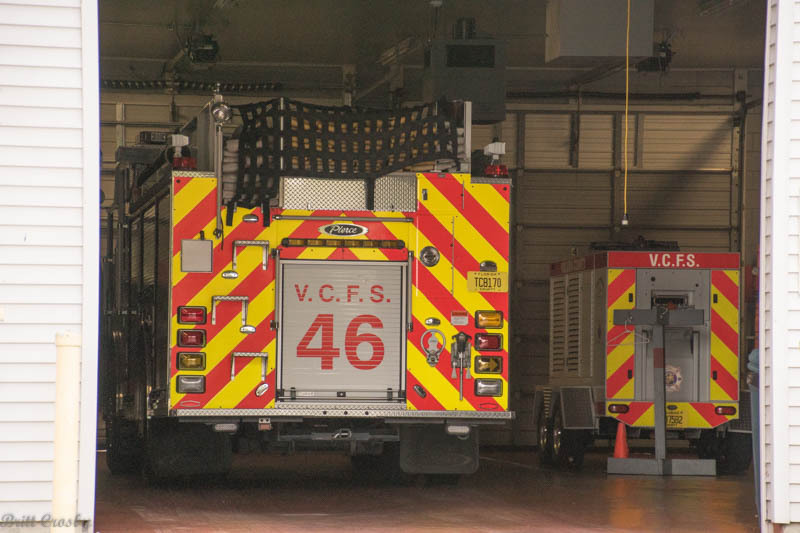 The call is then passed off to a Tac dispatcher for operations. 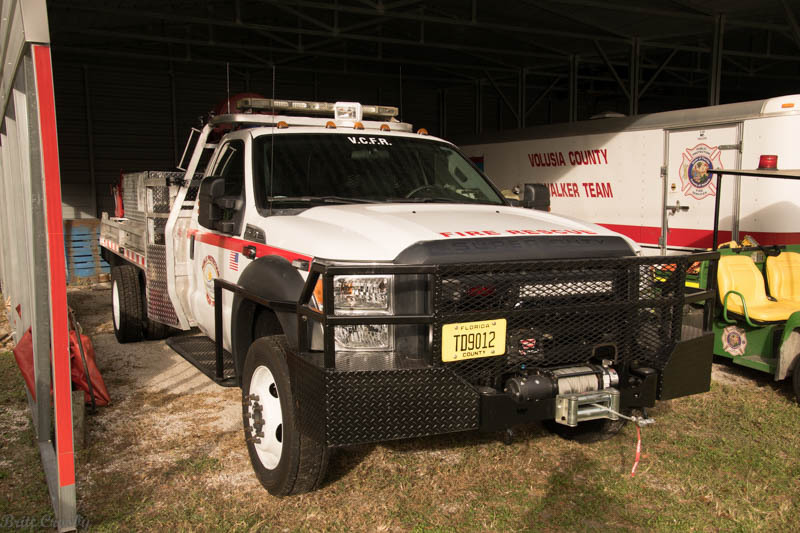 There are a number of Tac channel options. 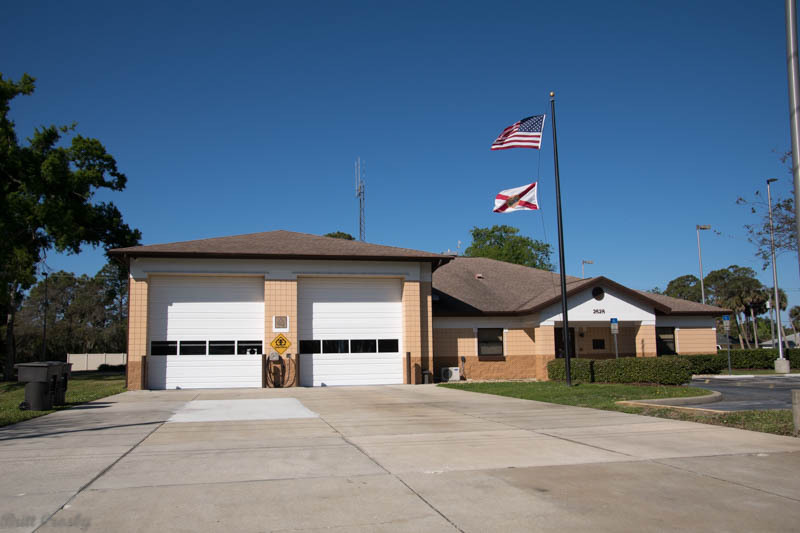 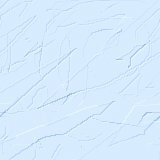 with a significant rural area running north and south in the center. 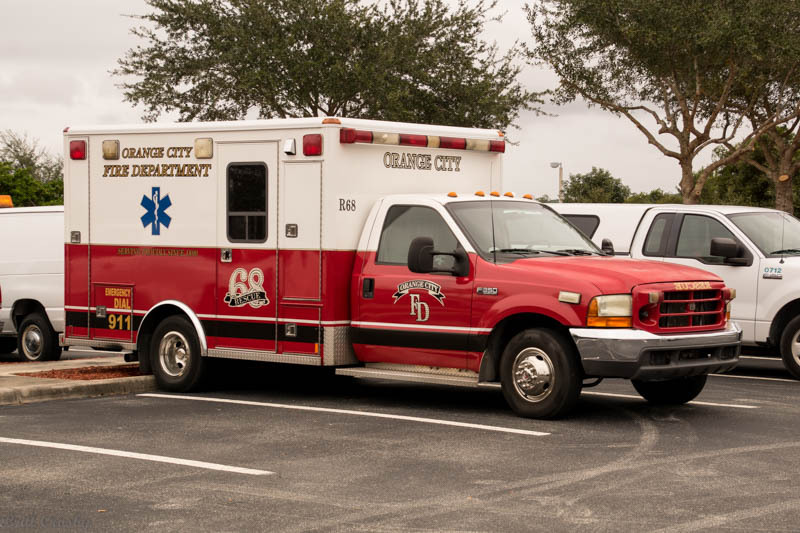 which does most of the transporting of patients. 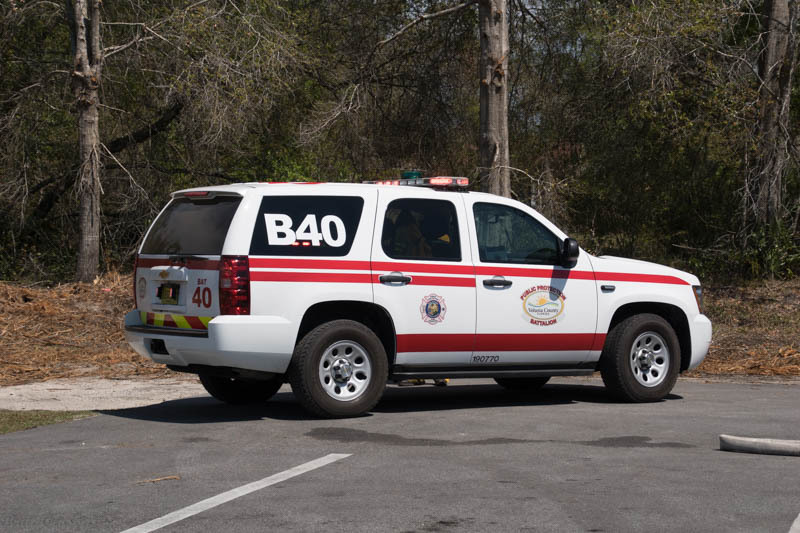 Air 1 is a fire - police - EMS medical helicopter. 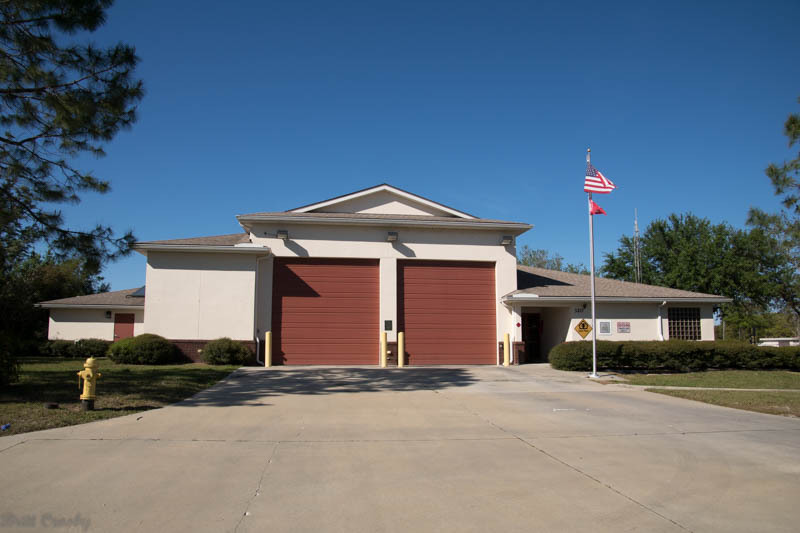 located approximately in 4 quadrants, 2 east and 2 west. 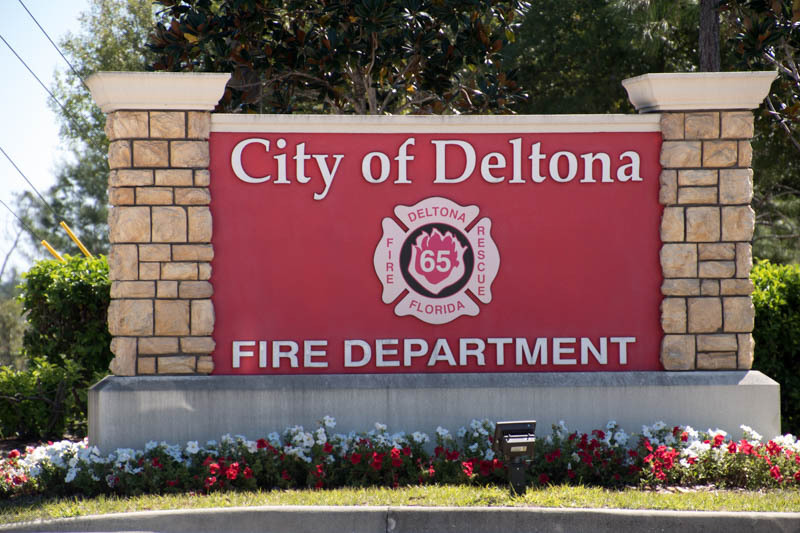 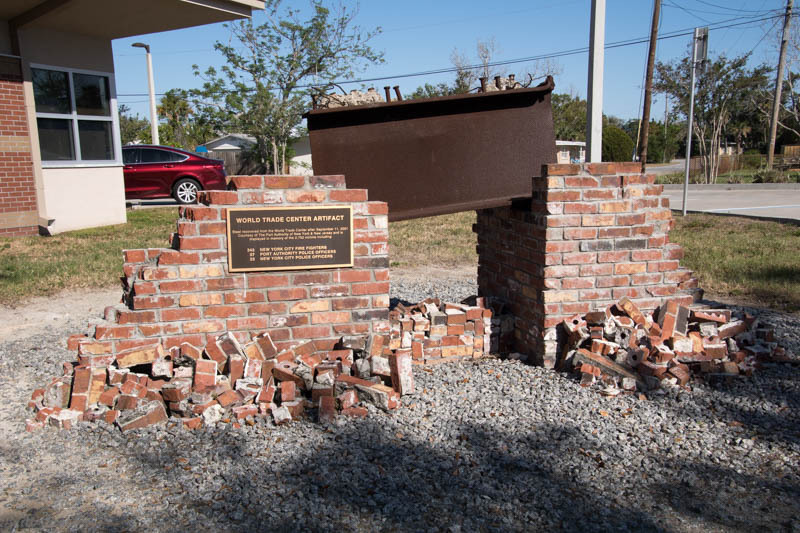 DeLand 1885 N. Kepler Rd & San Antonio St.
Seville 1580 N. US 17 / E. Palatka St & E. Cherry St.
New Smyrna Beach 103 Faulkner St / Julia St & Canal St.
New Smyrna Beach 151 Williamson Blvd / State Rd 44 & Dead End. 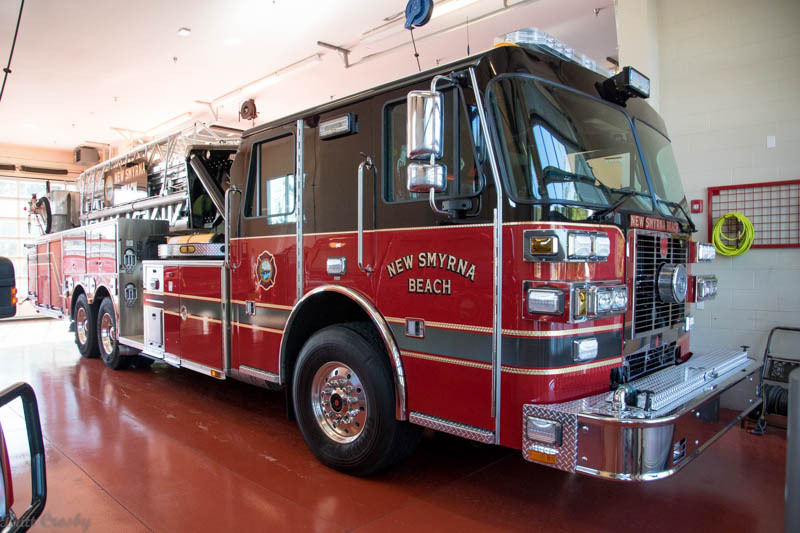 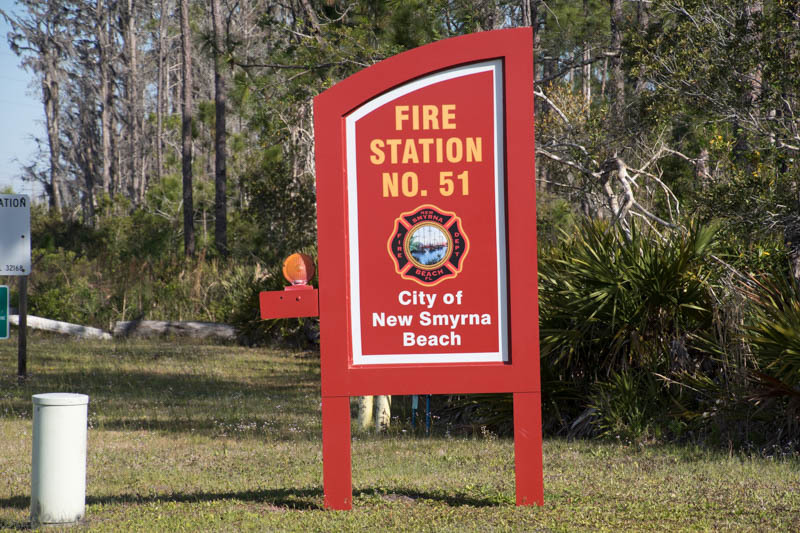 New Smyrna Beach 500 3rd Ave / S. Peninsula Ave & S. Cooper St.
Orange City 215 N. Holly Ave / E. University Ave & E. Graves Ave.
Orange City 743 Harvey Strickland Blvd / Enterprise Rd & Junior St.